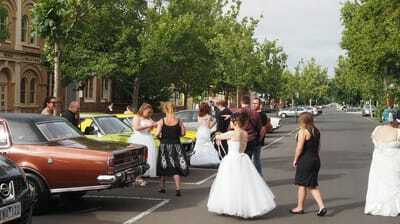 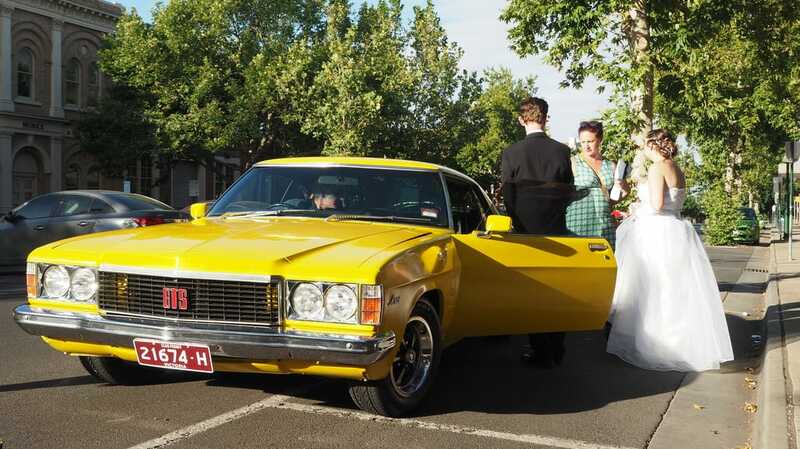 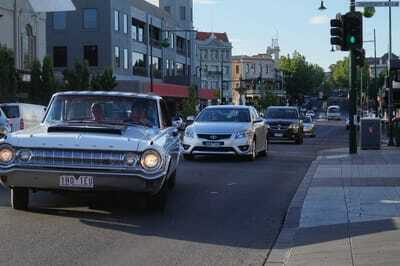 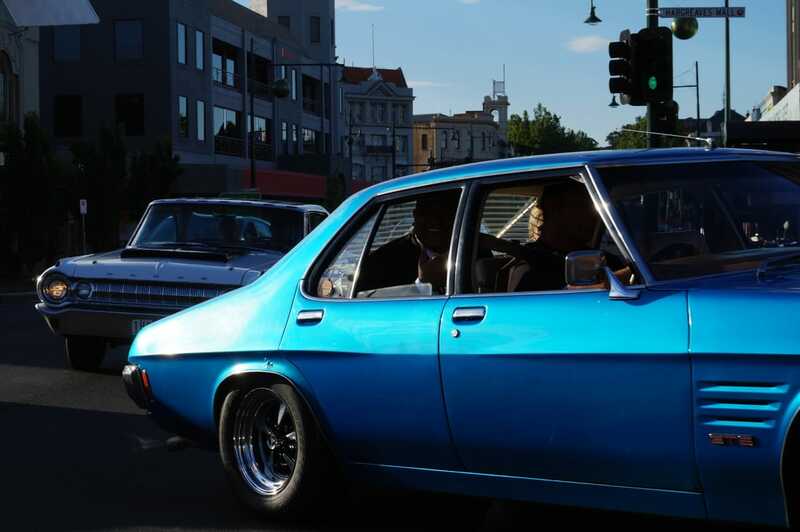 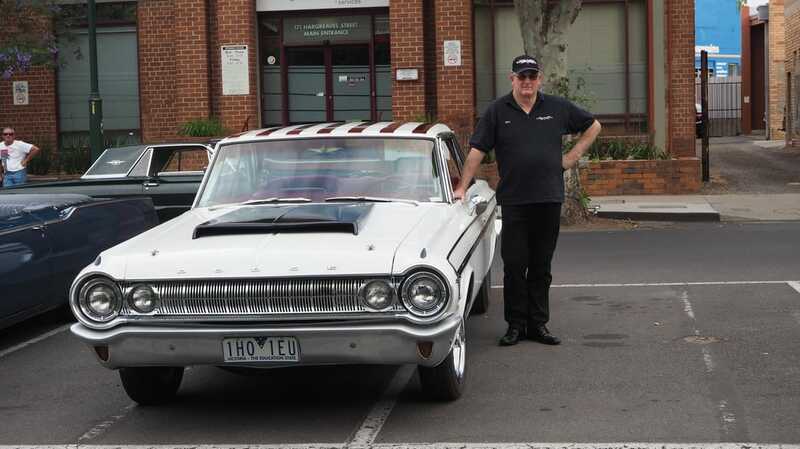 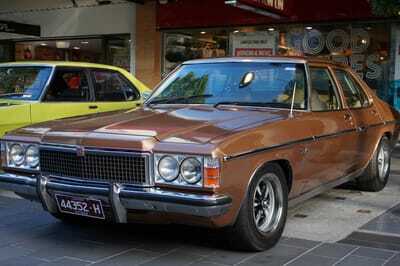 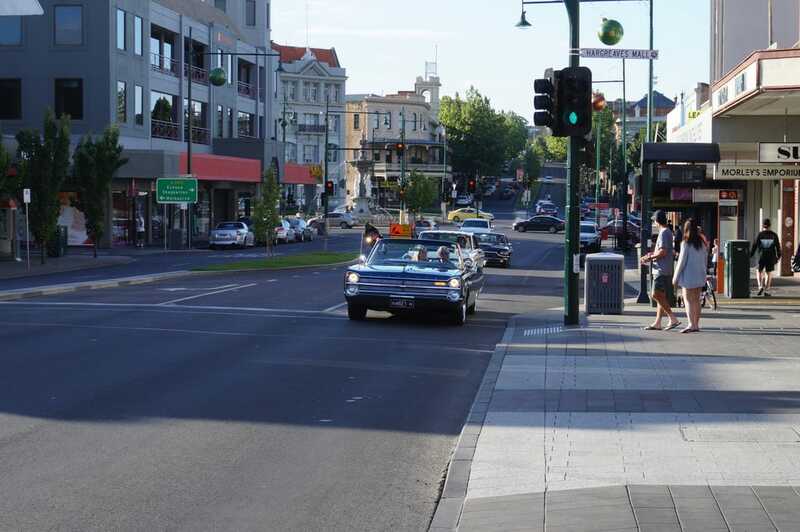 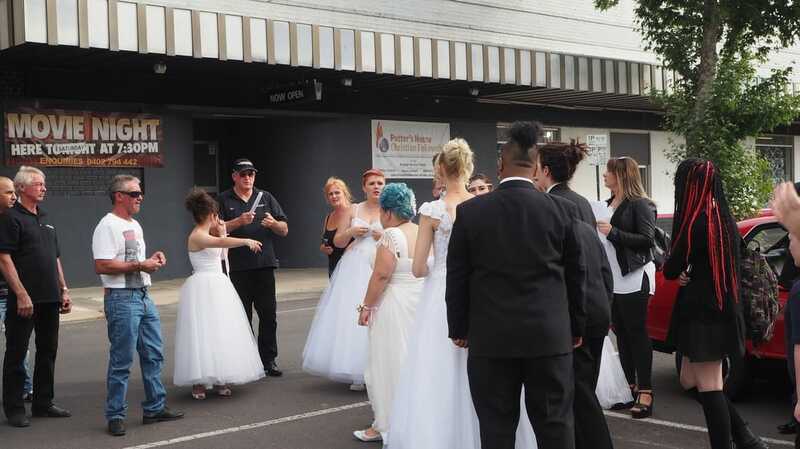 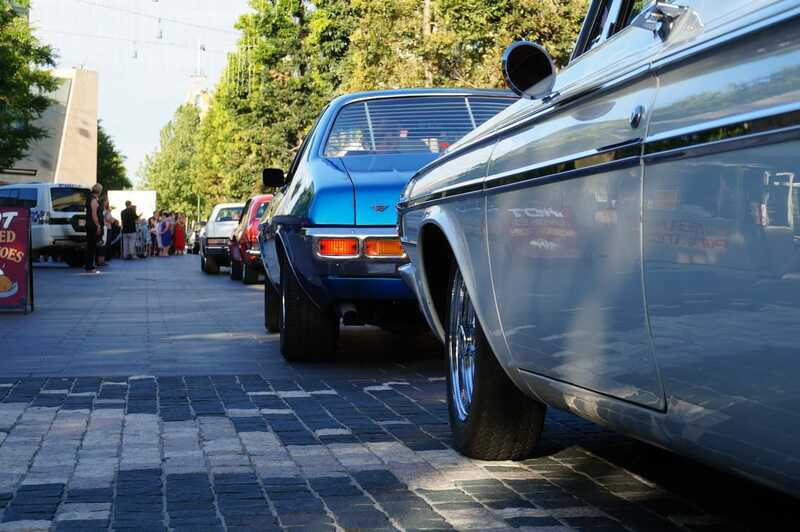 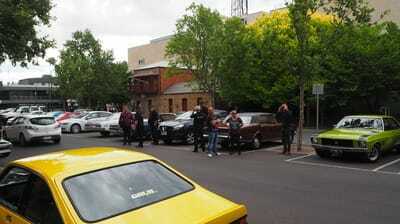 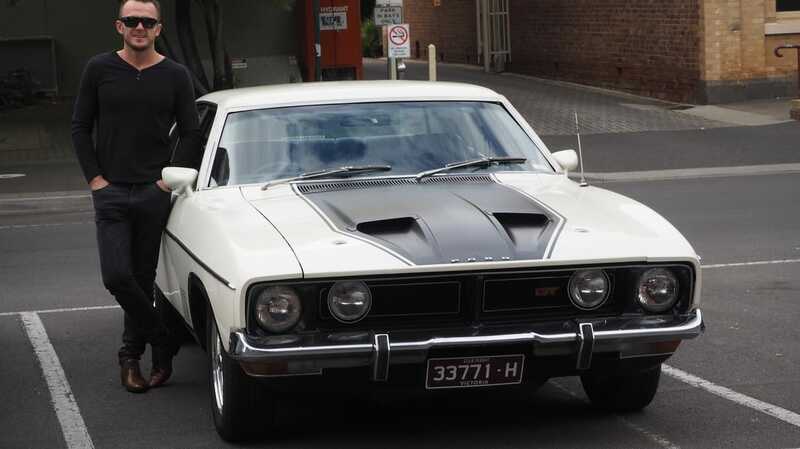 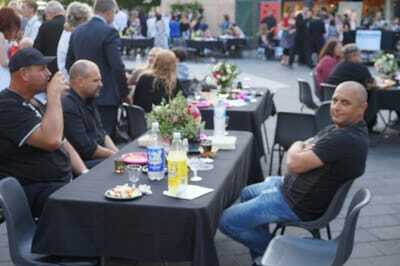 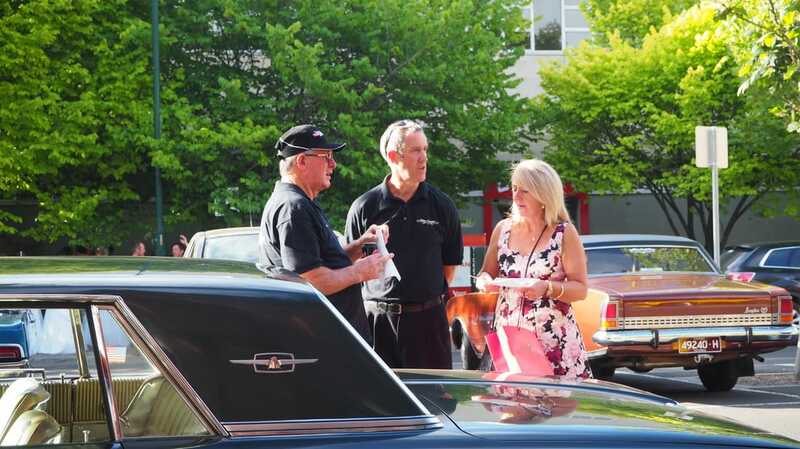 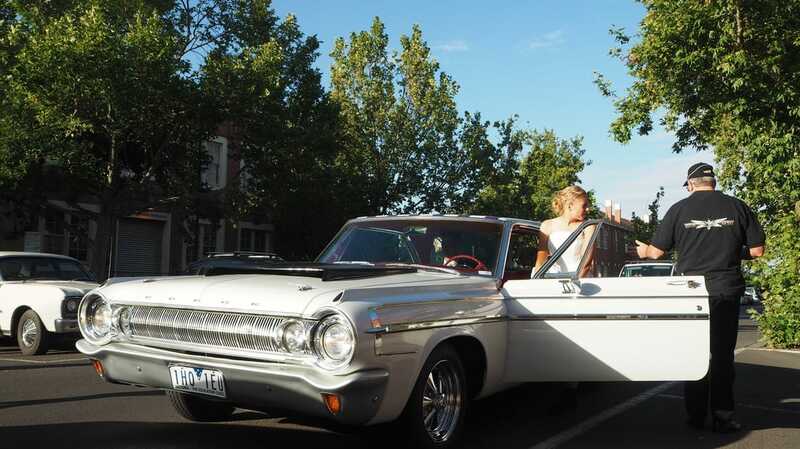 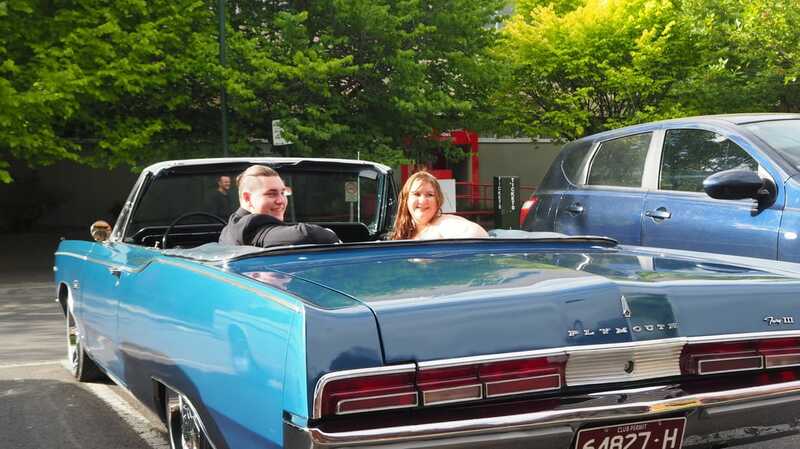 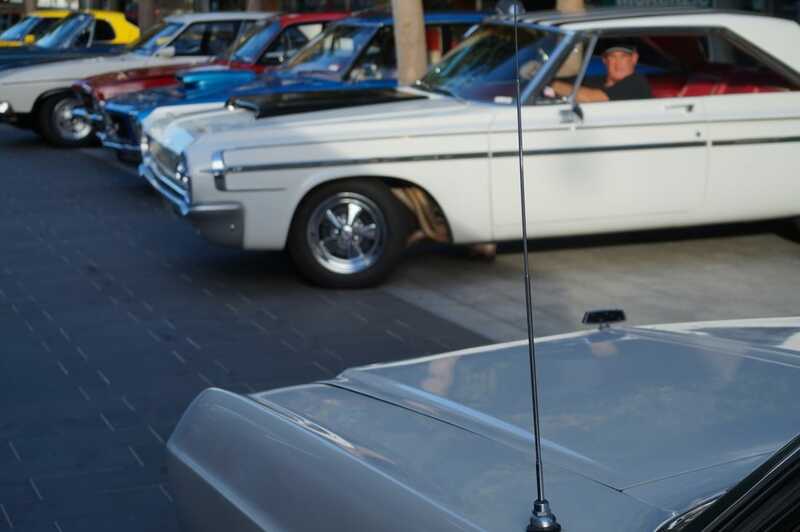 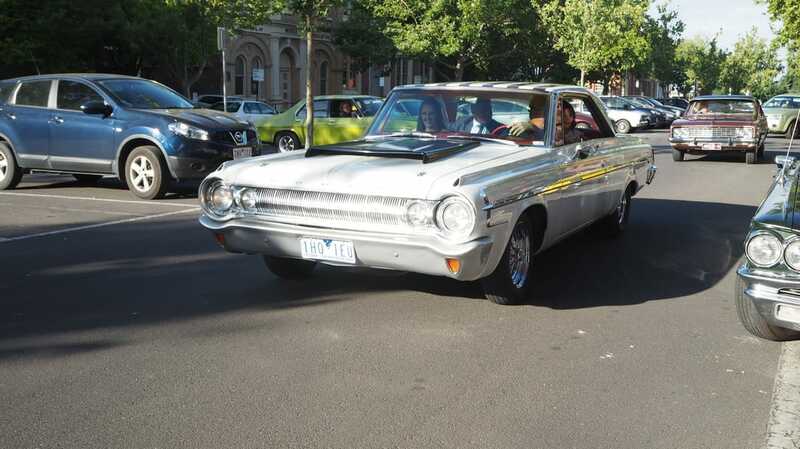 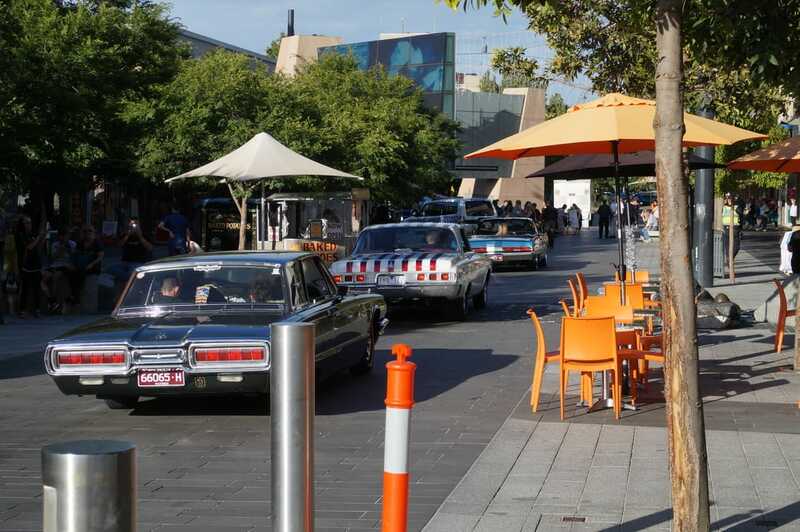 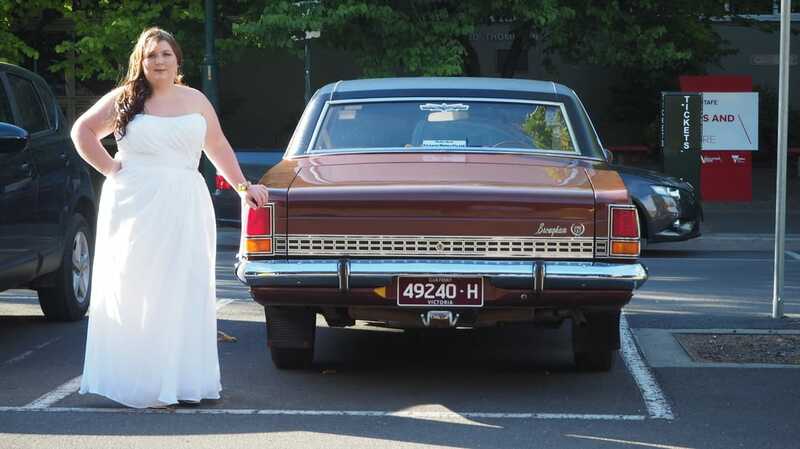 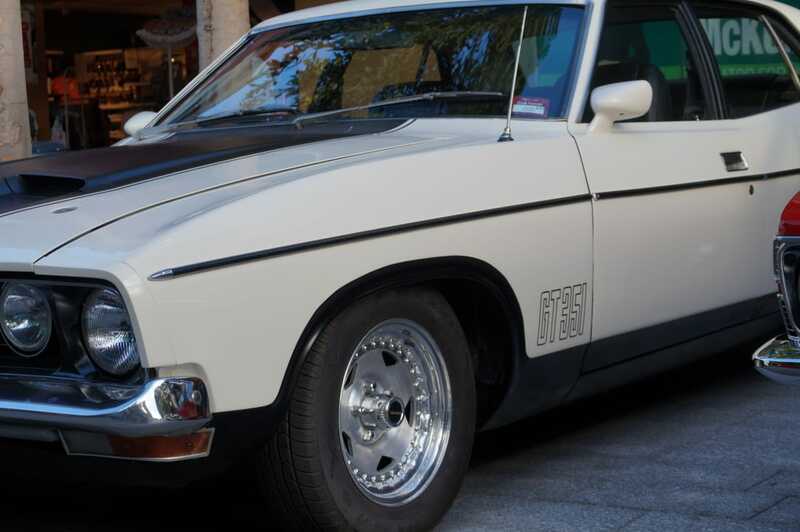 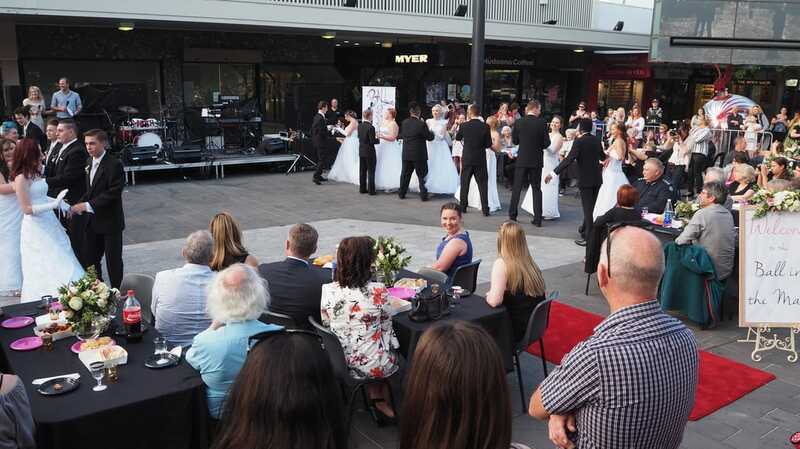 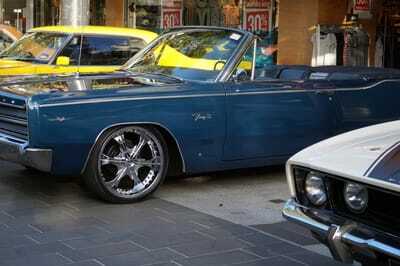 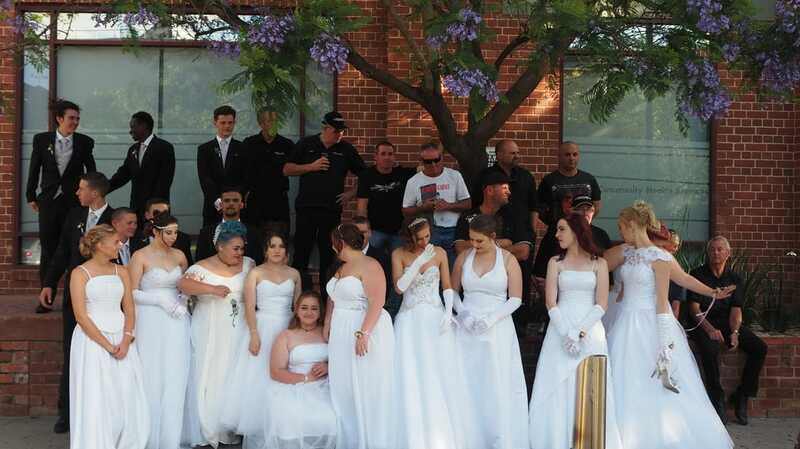 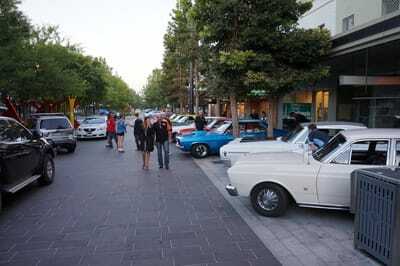 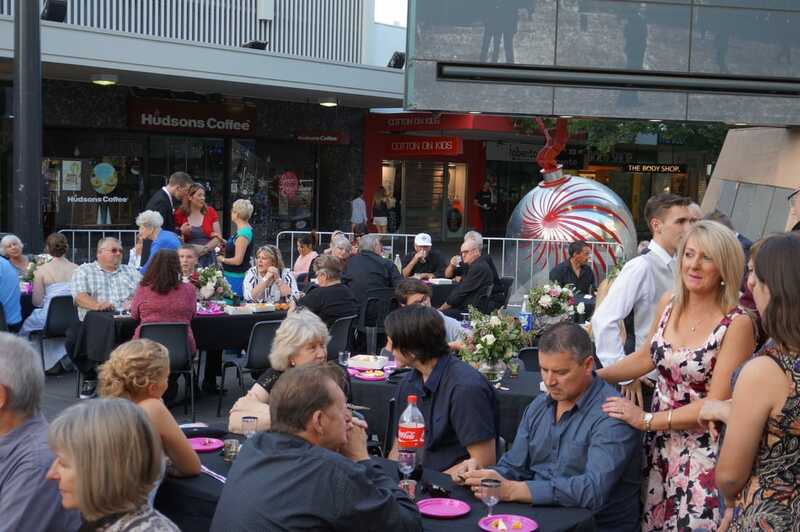 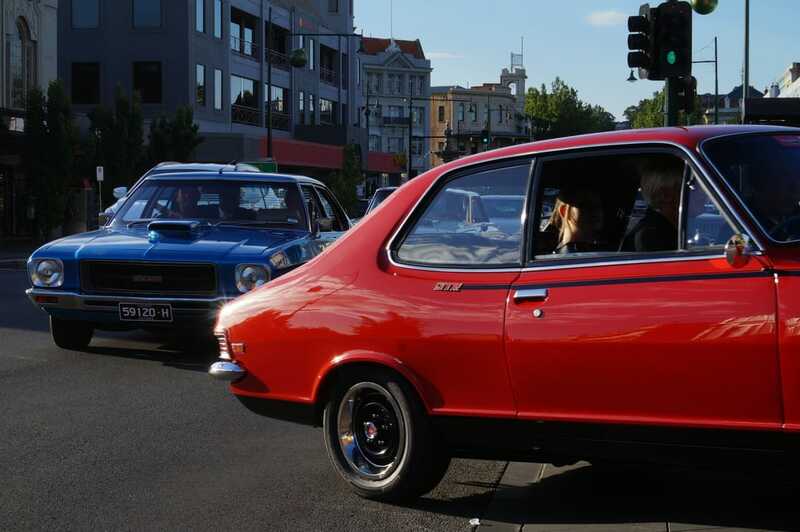 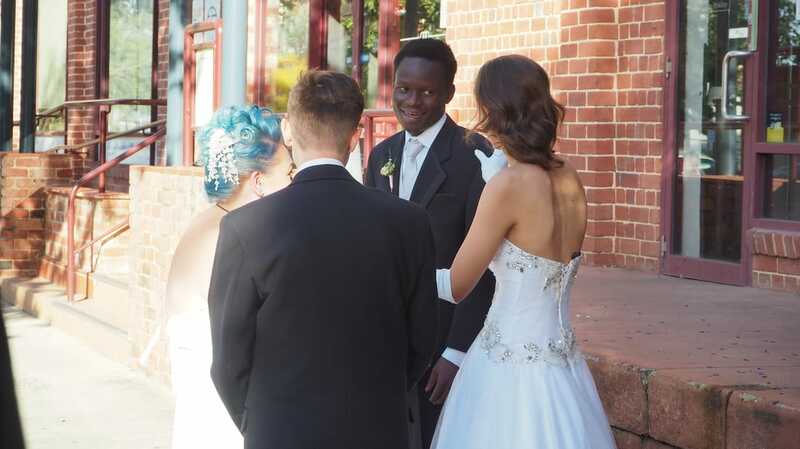 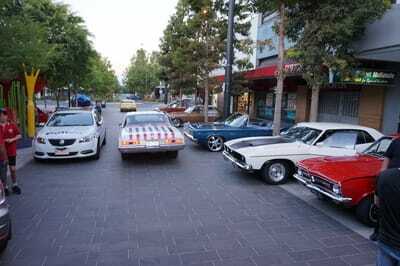 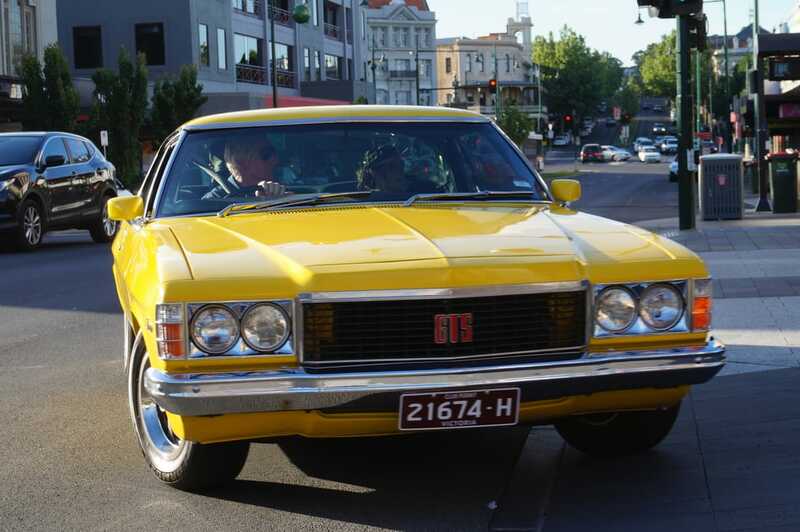 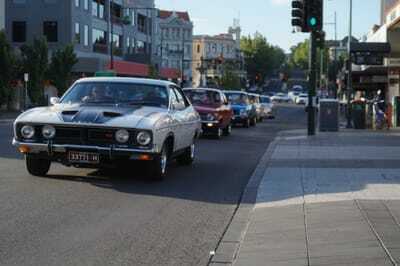 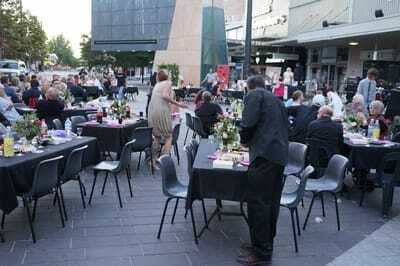 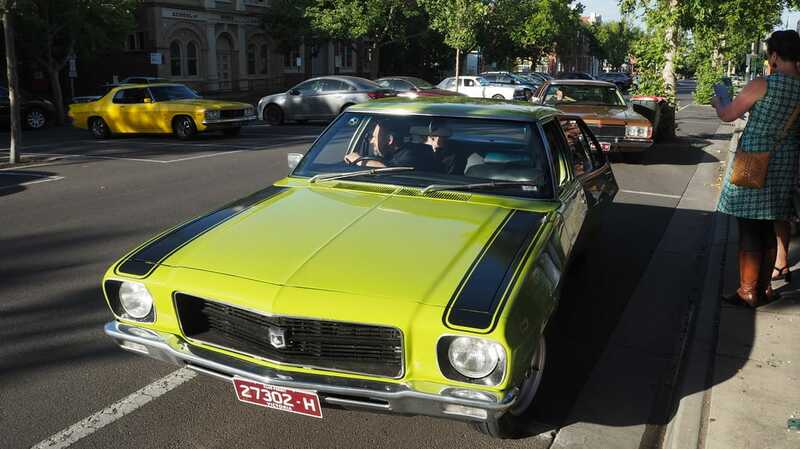 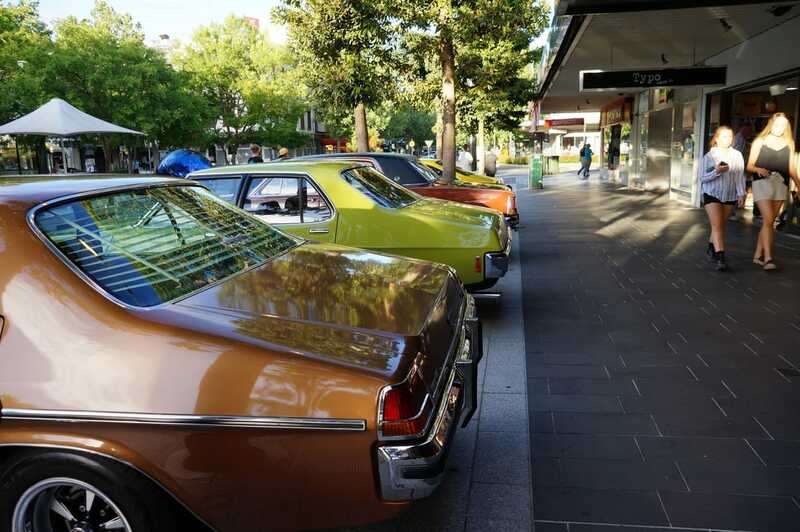 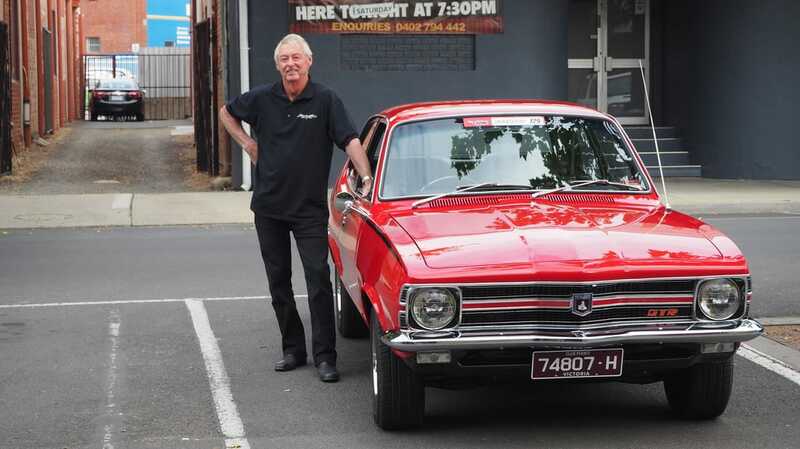 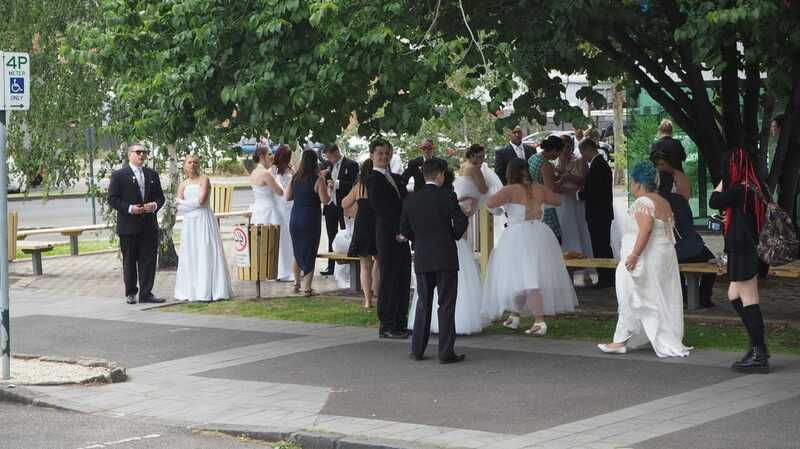 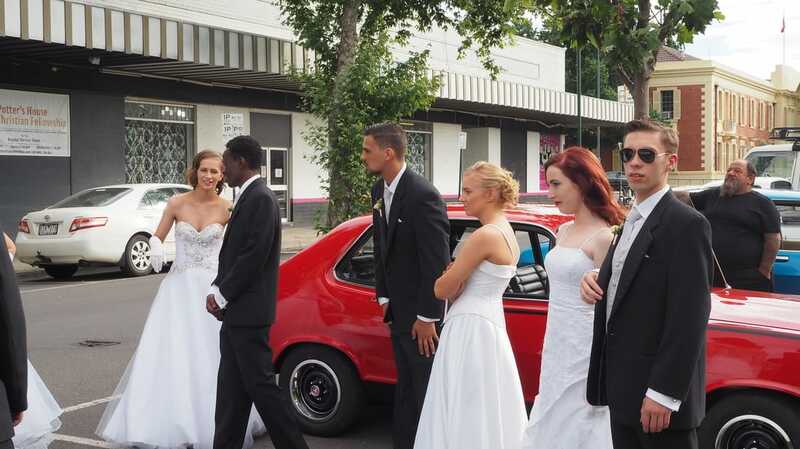 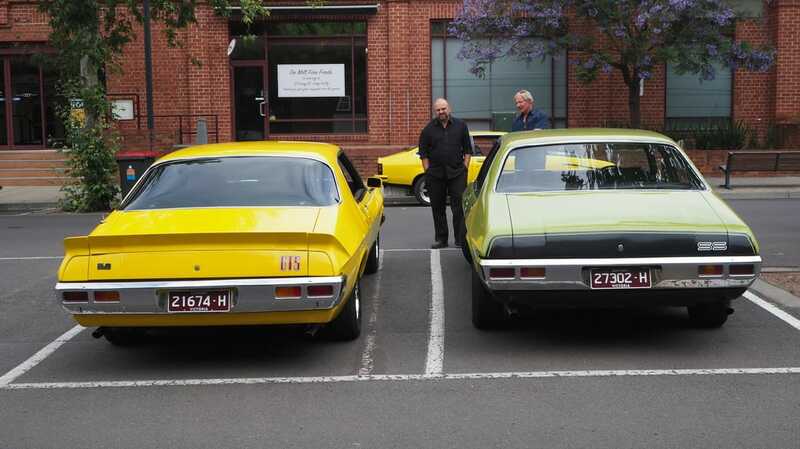 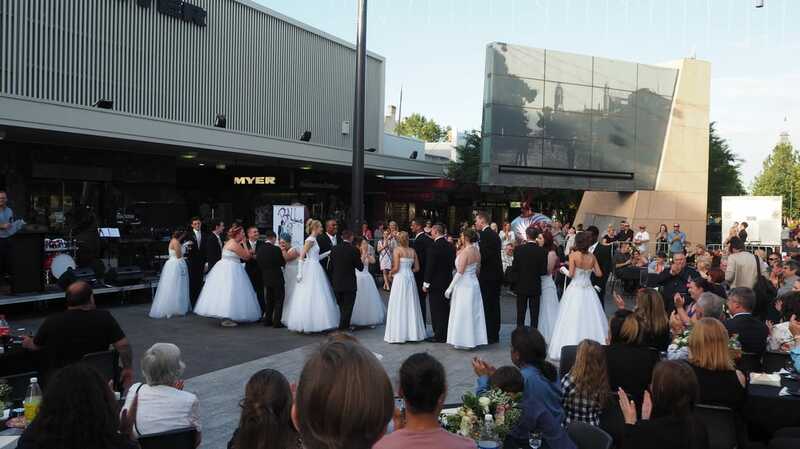 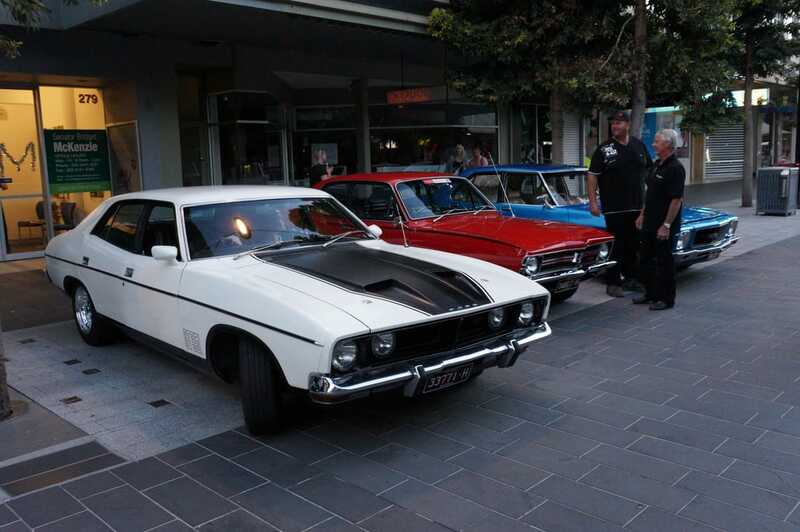 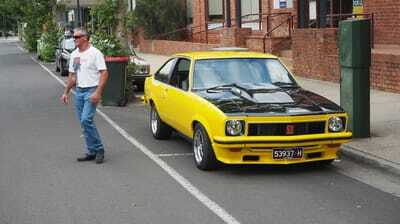 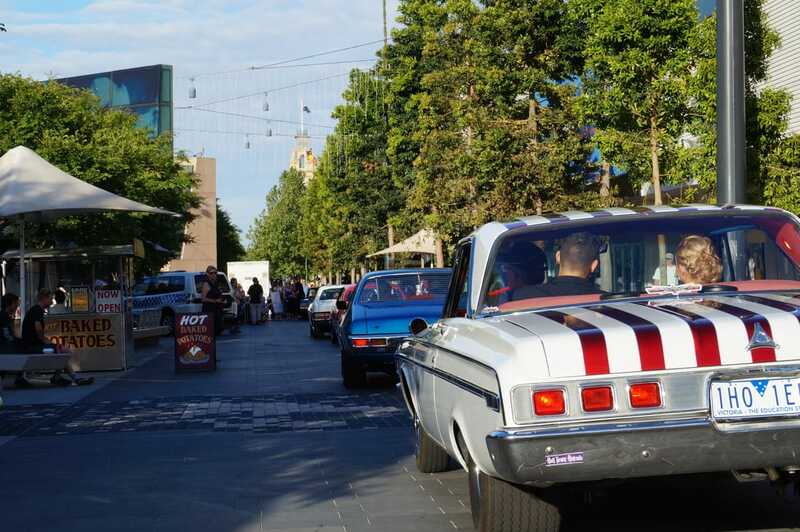 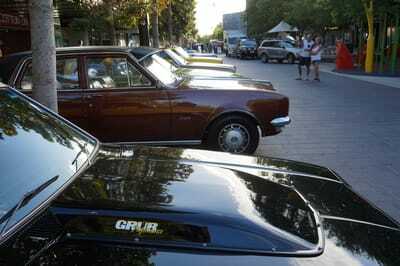 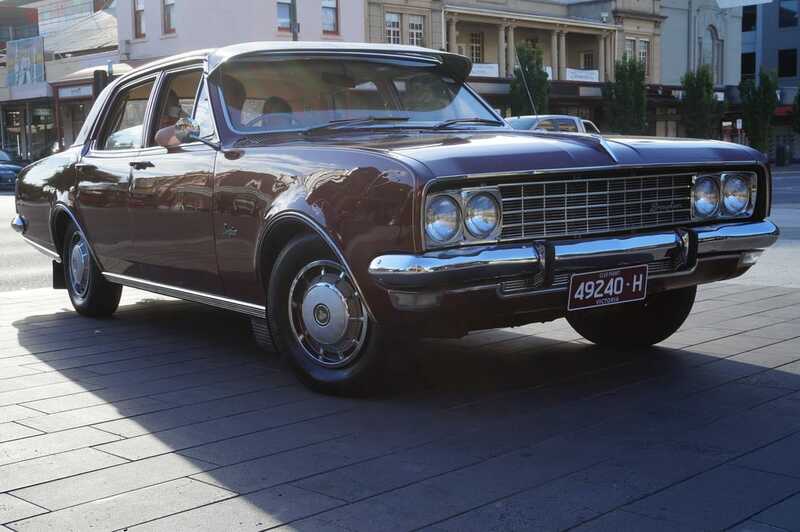 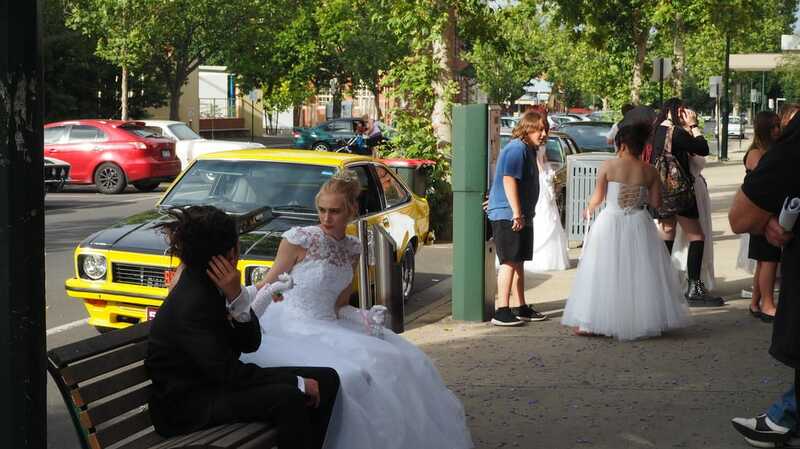 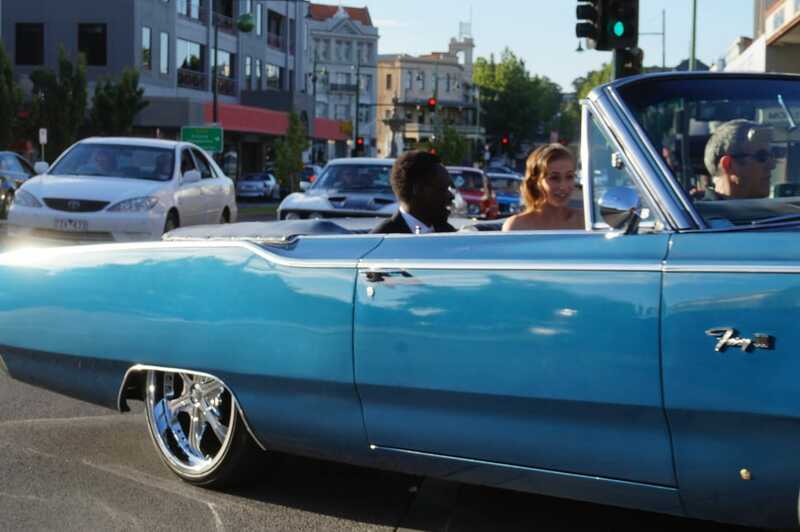 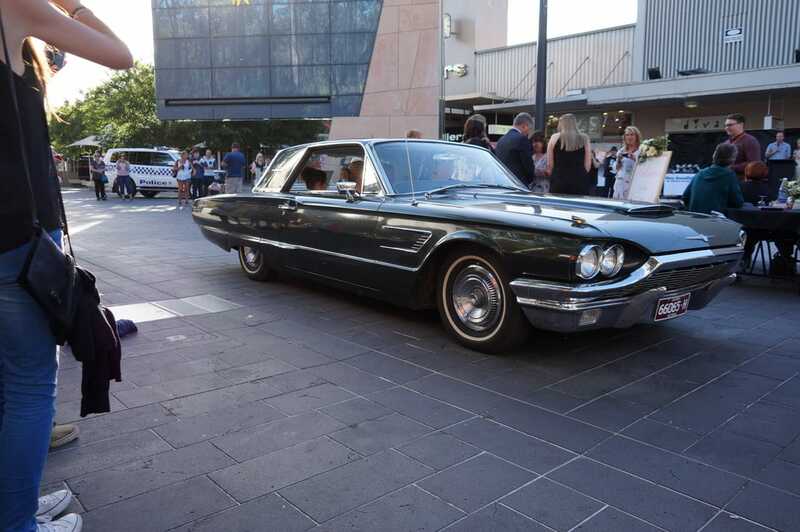 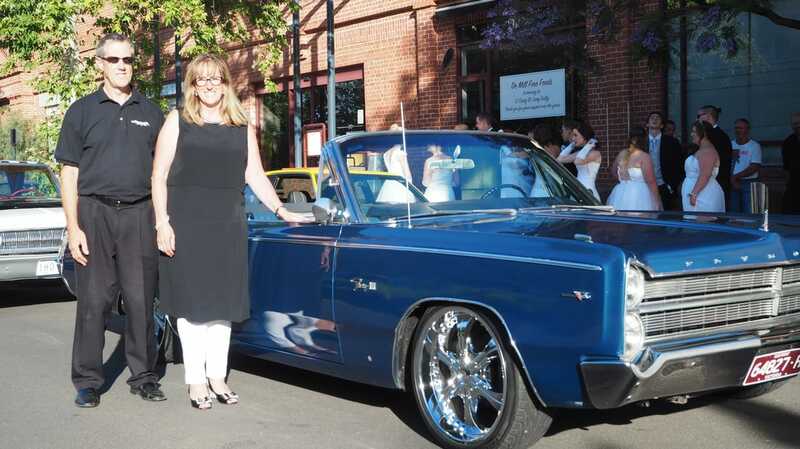 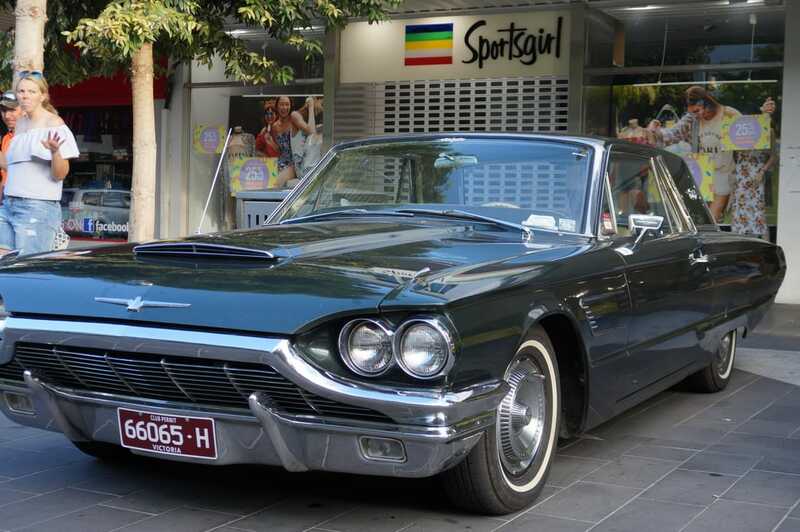 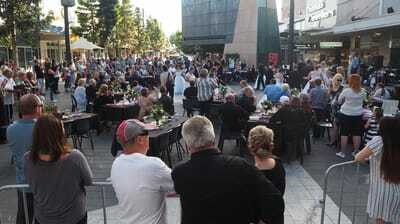 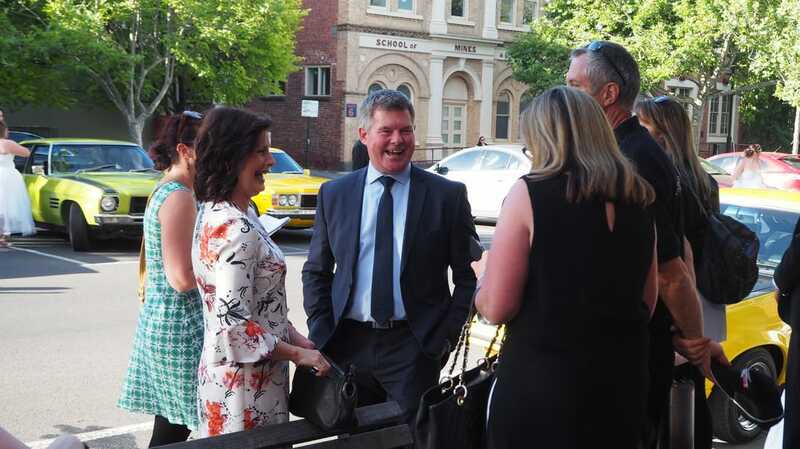 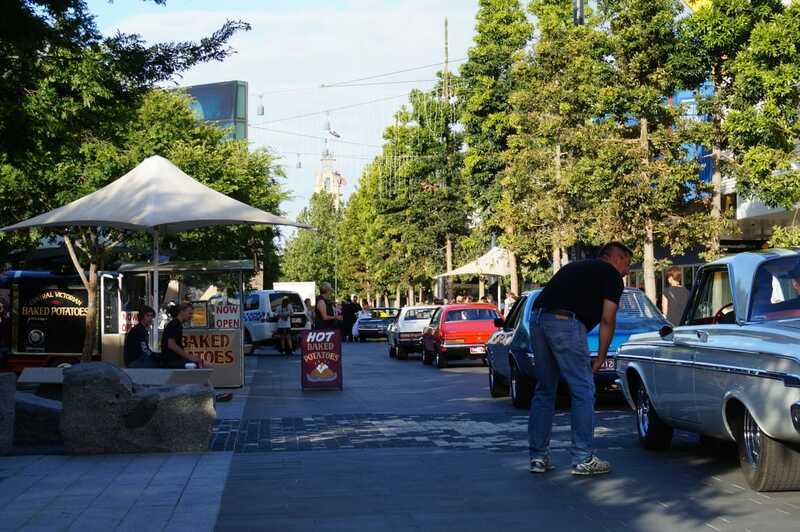 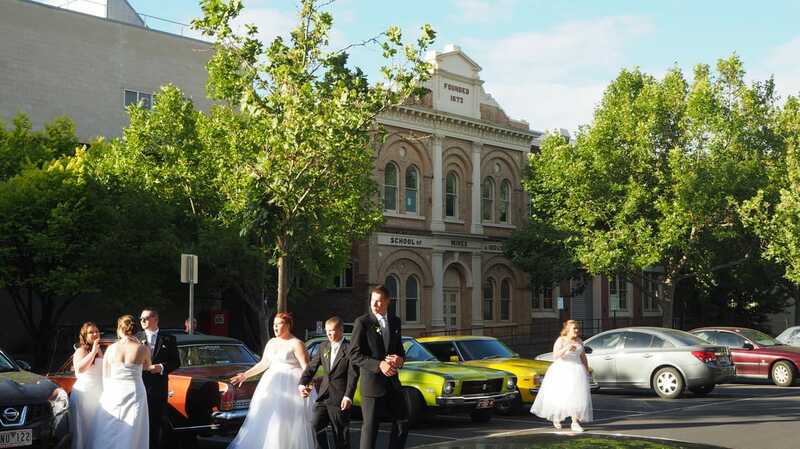 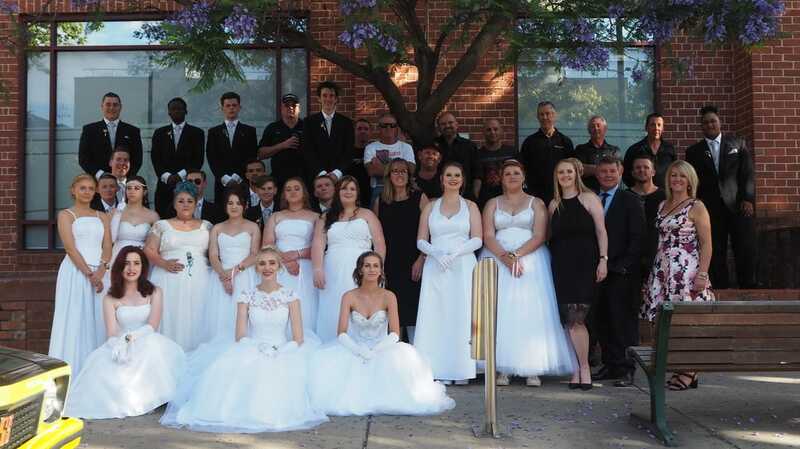 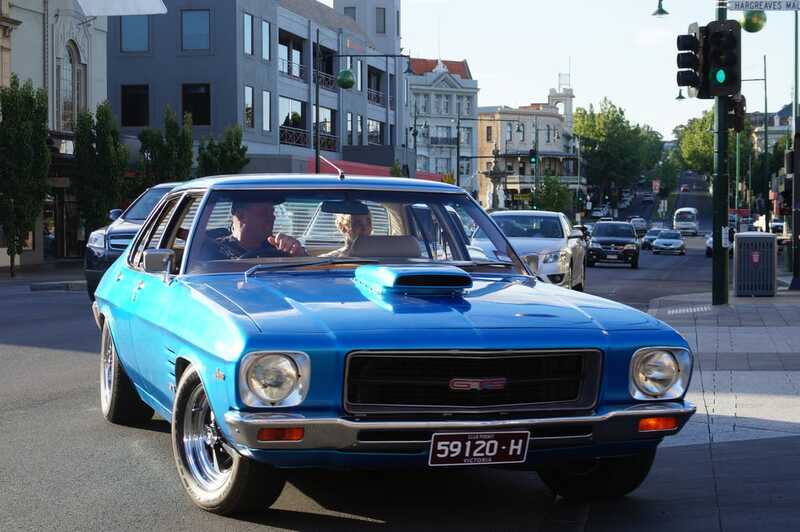 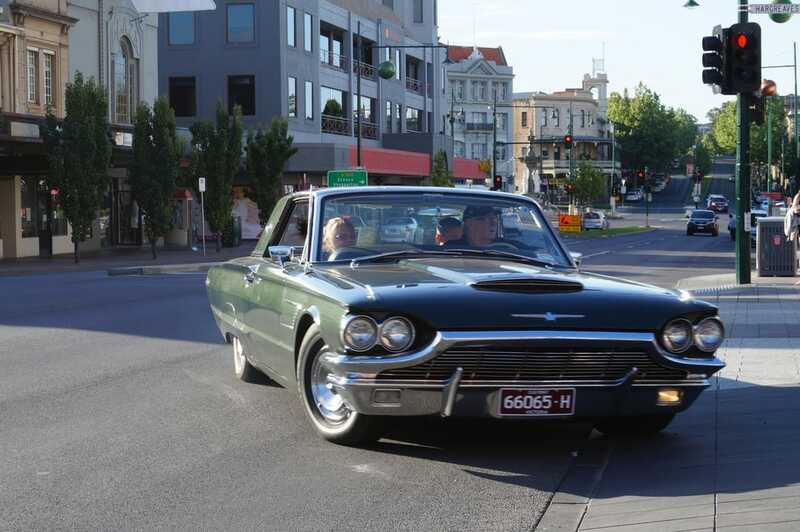 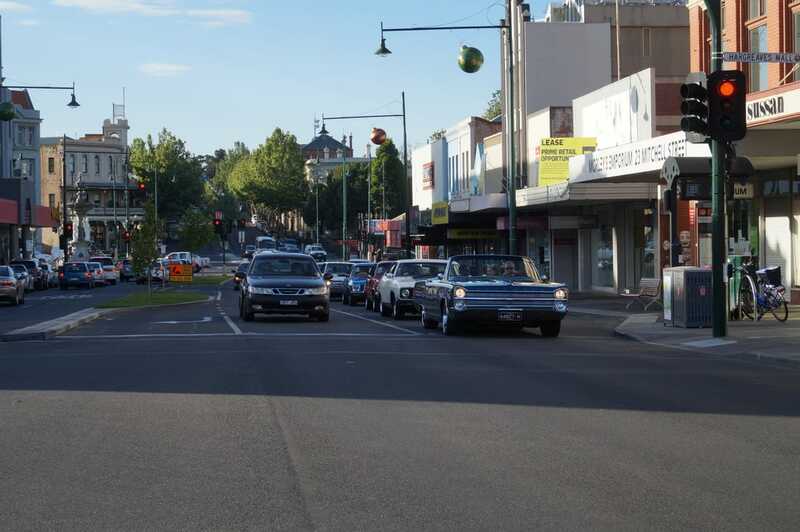 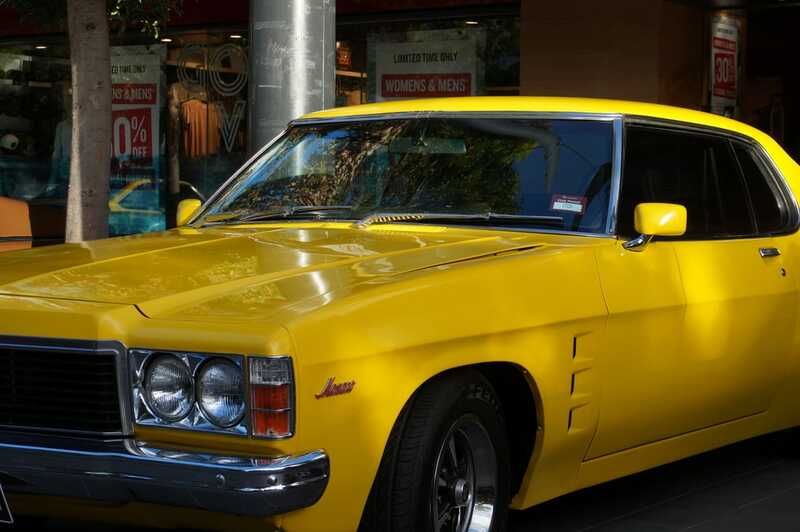 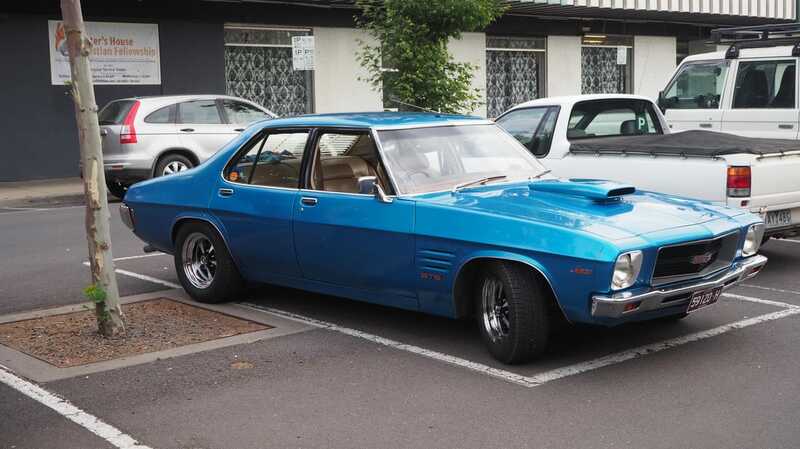 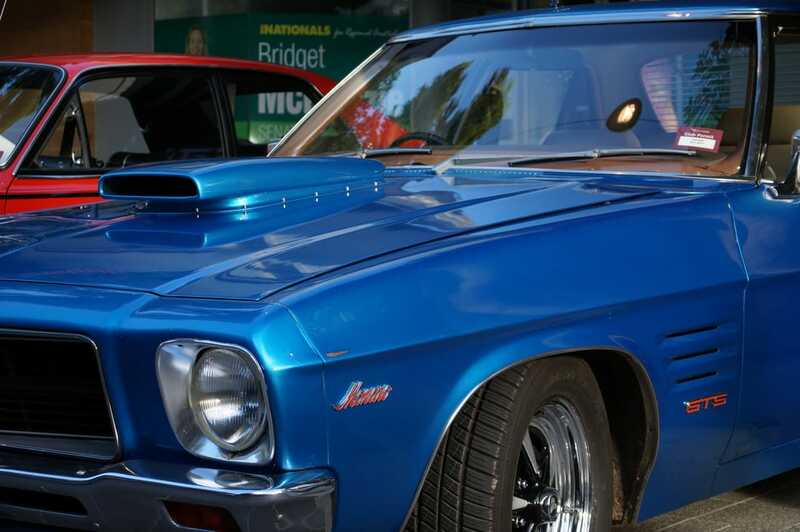 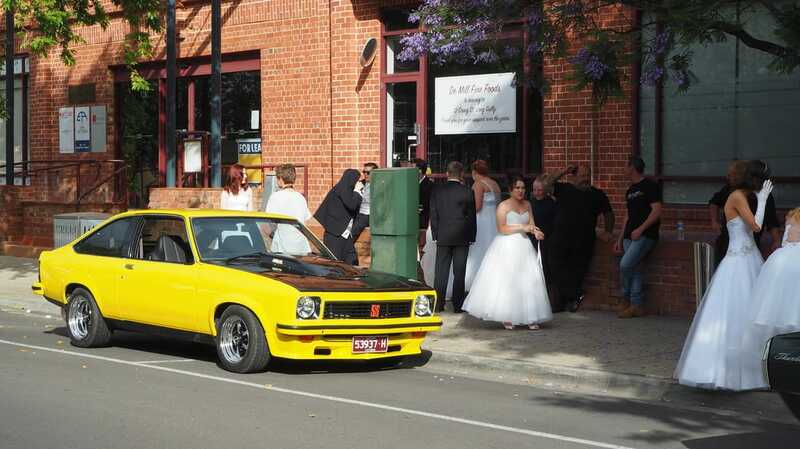 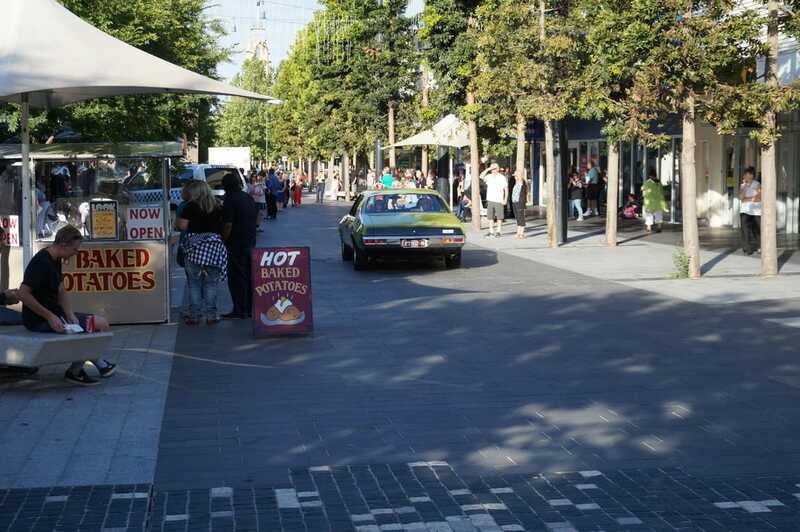 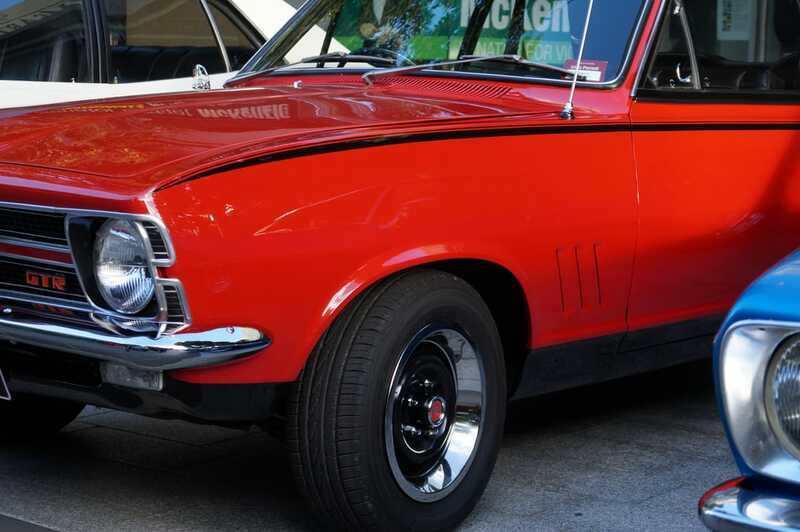 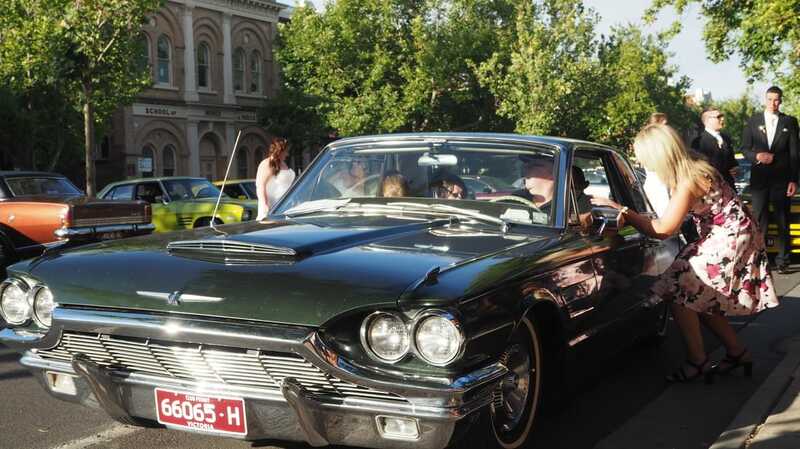 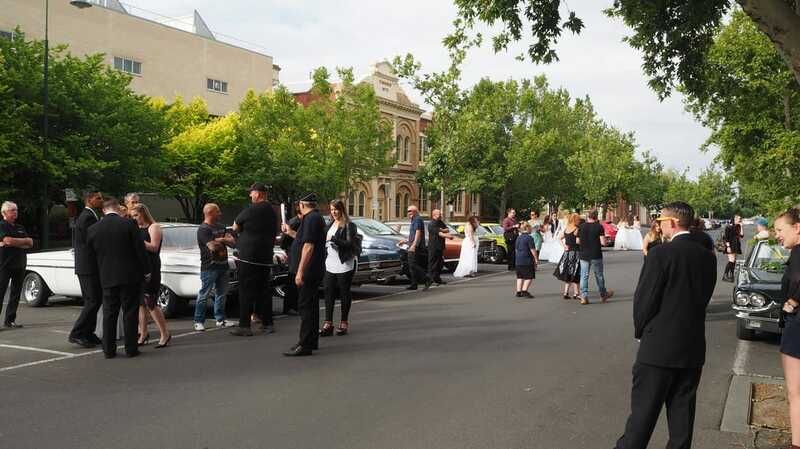 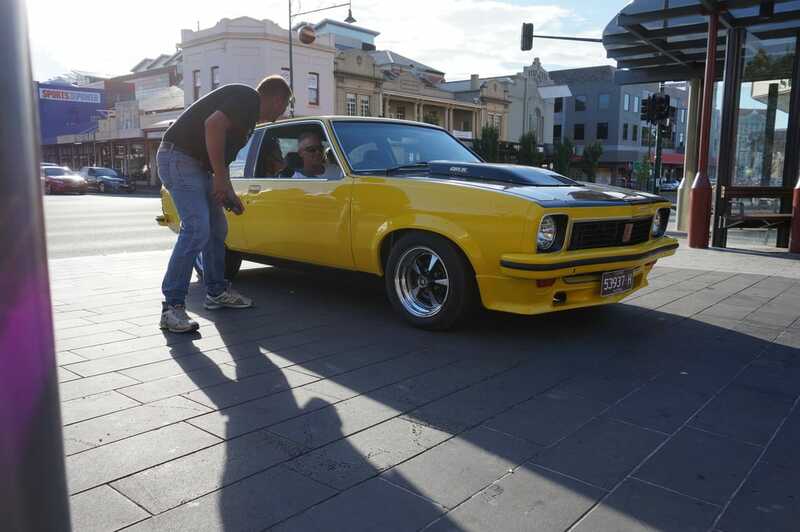 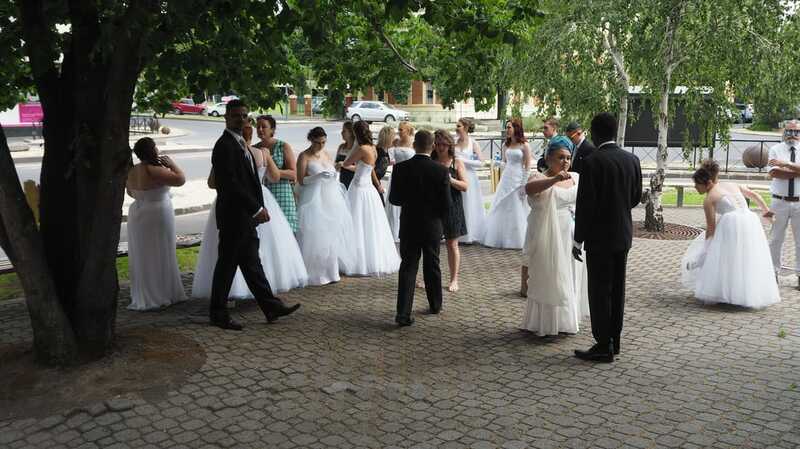 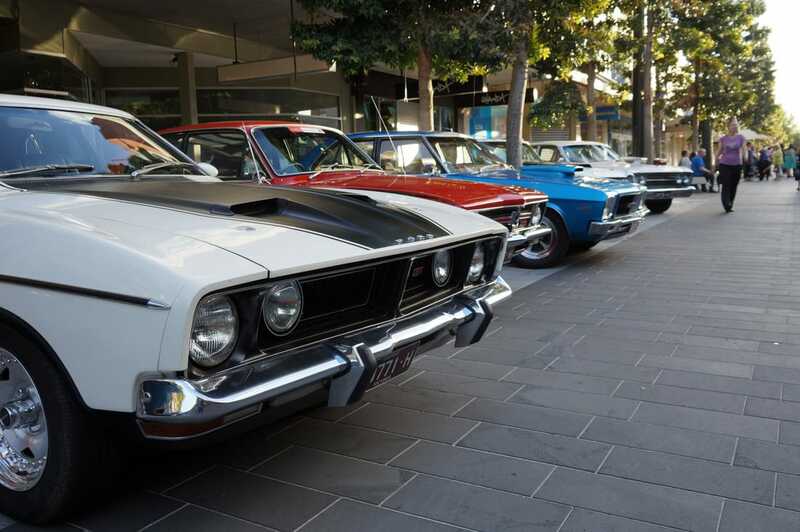 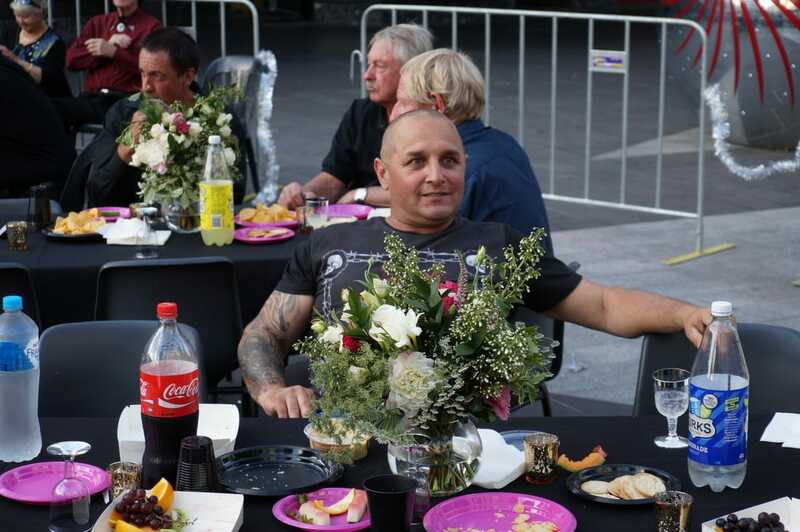 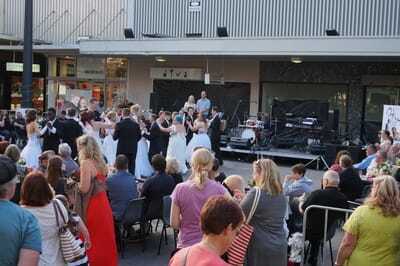 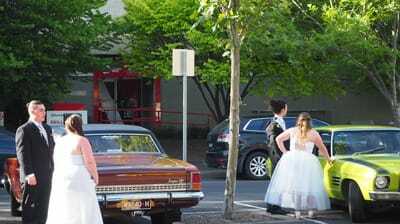 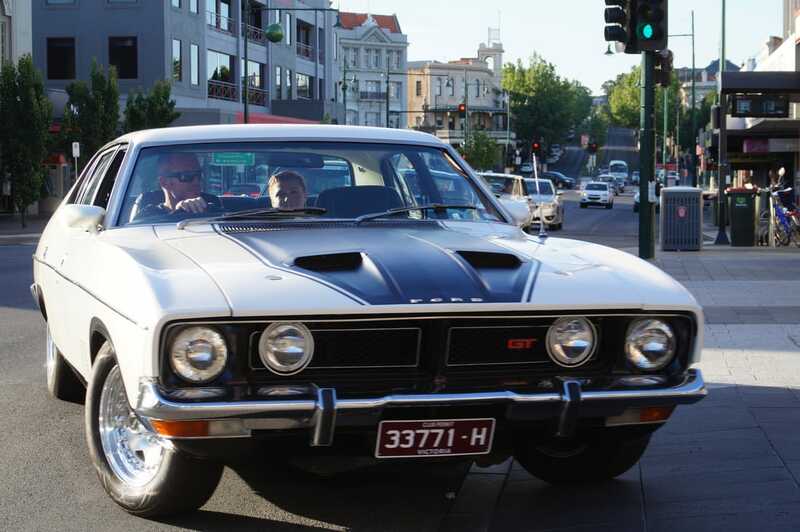 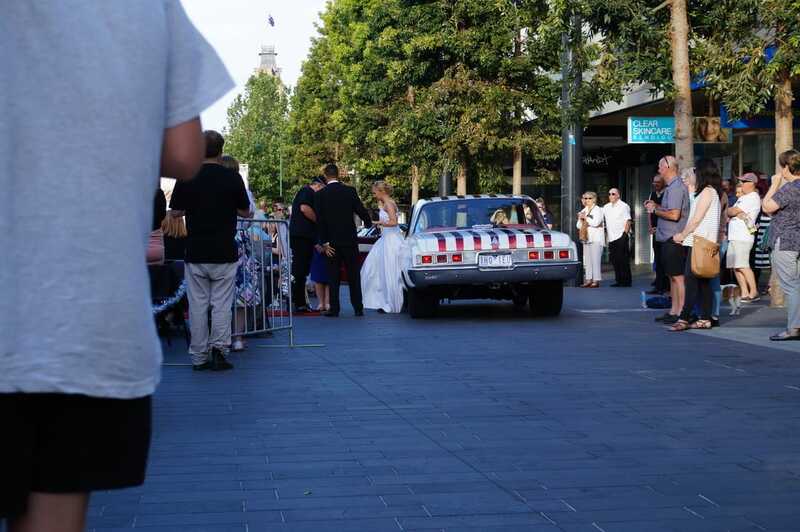 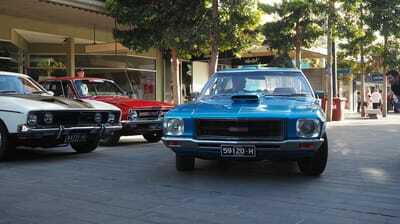 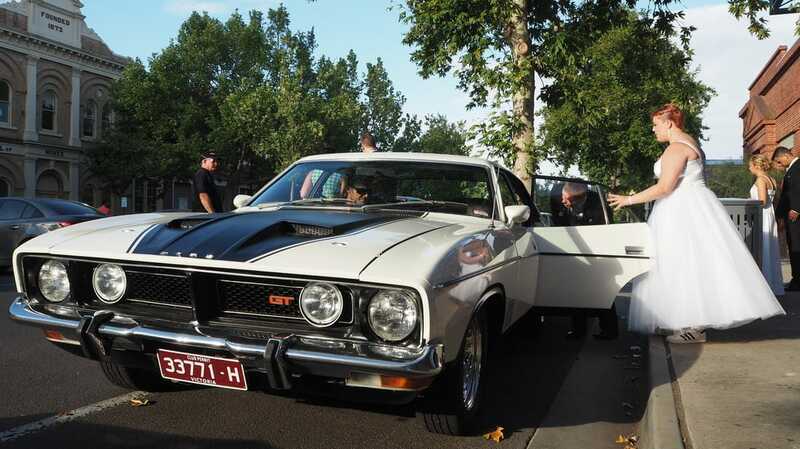 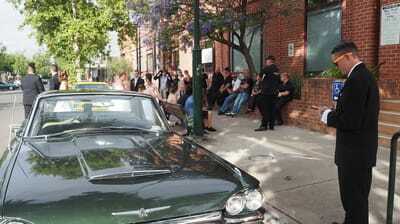 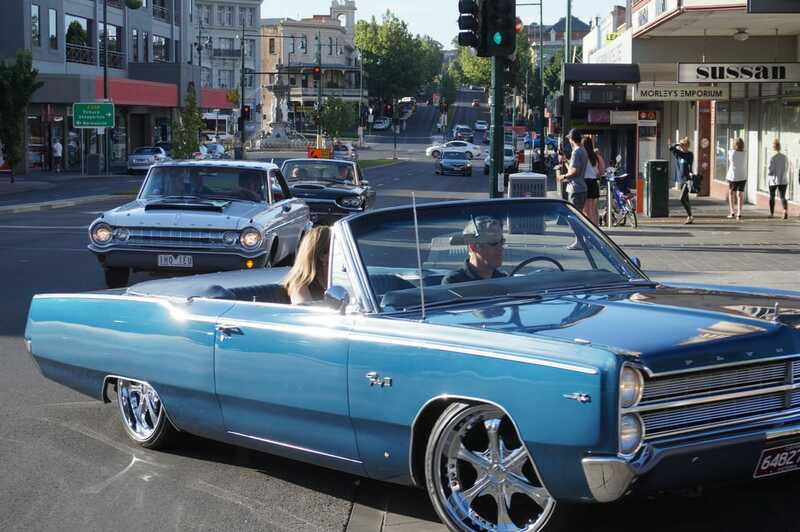 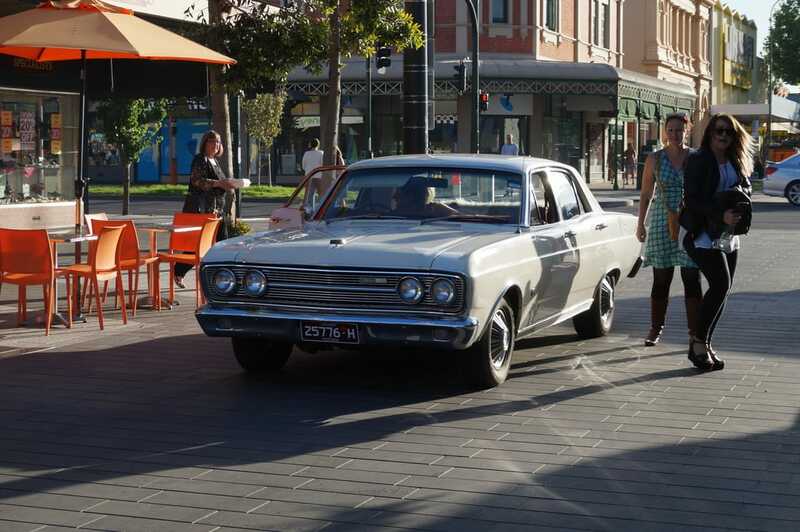 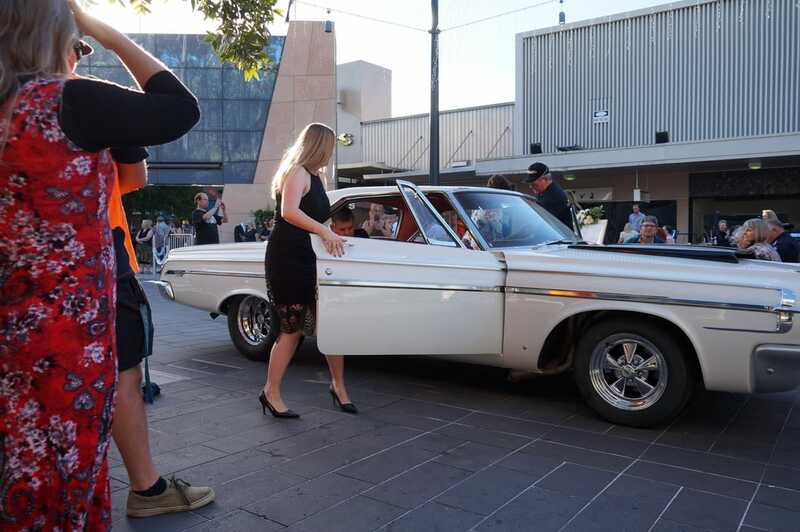 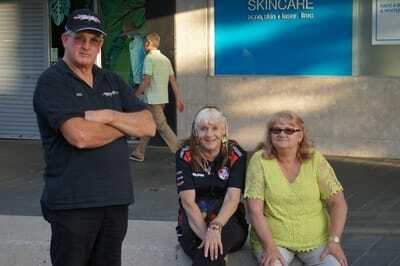 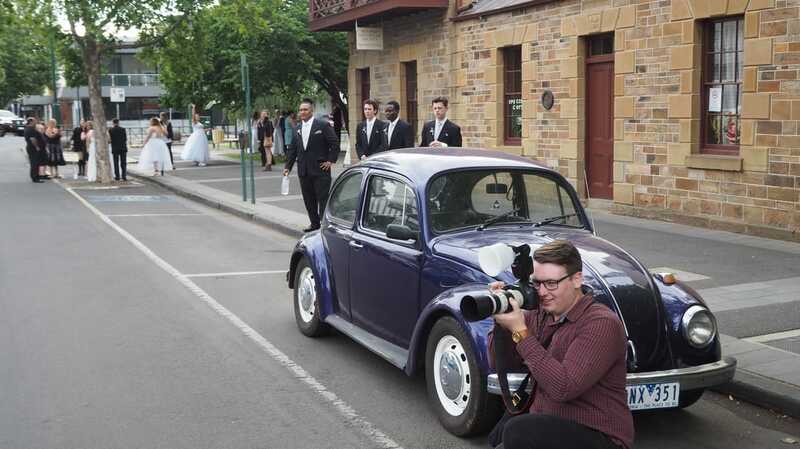 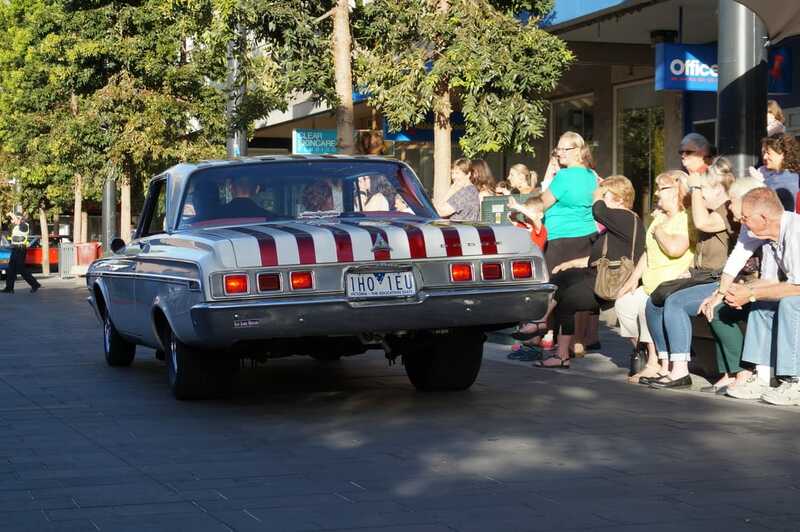 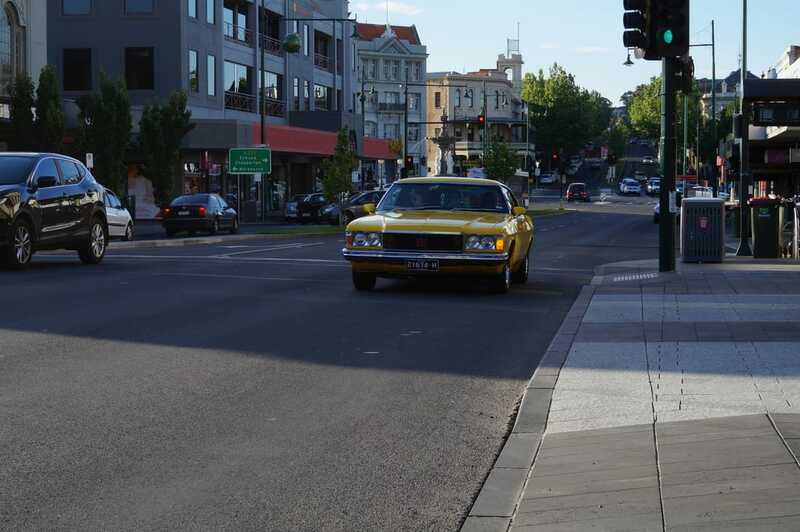 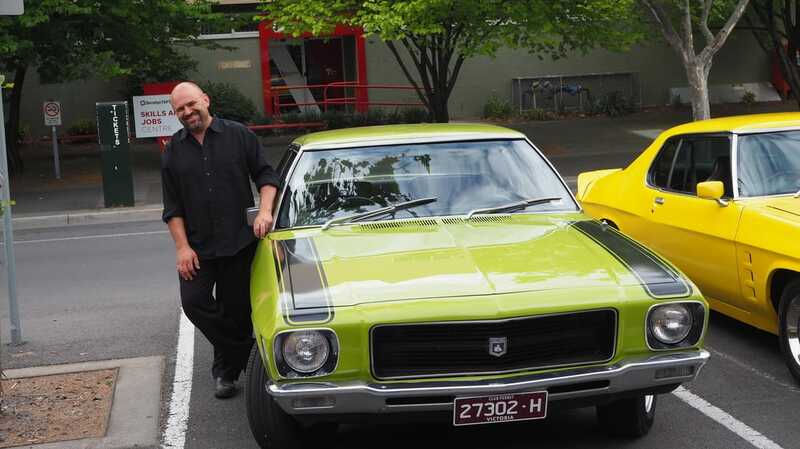 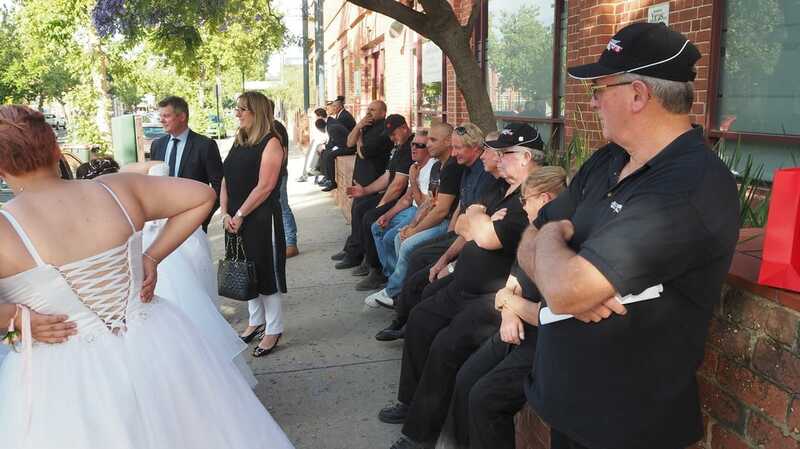 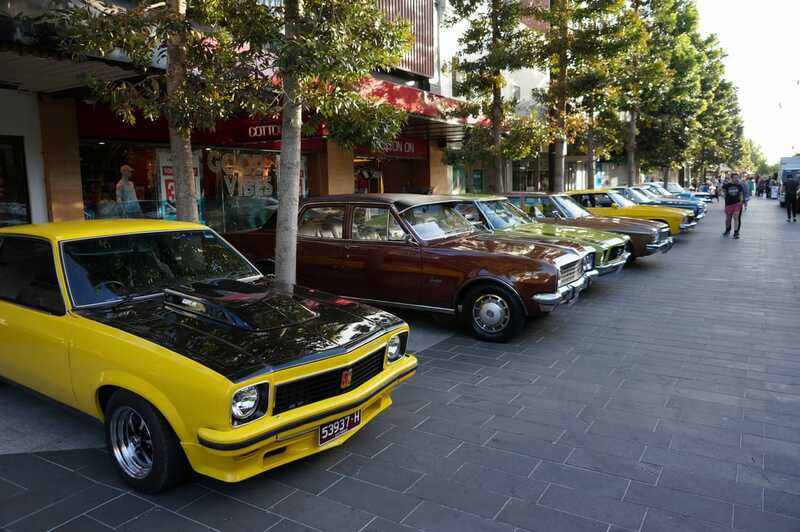 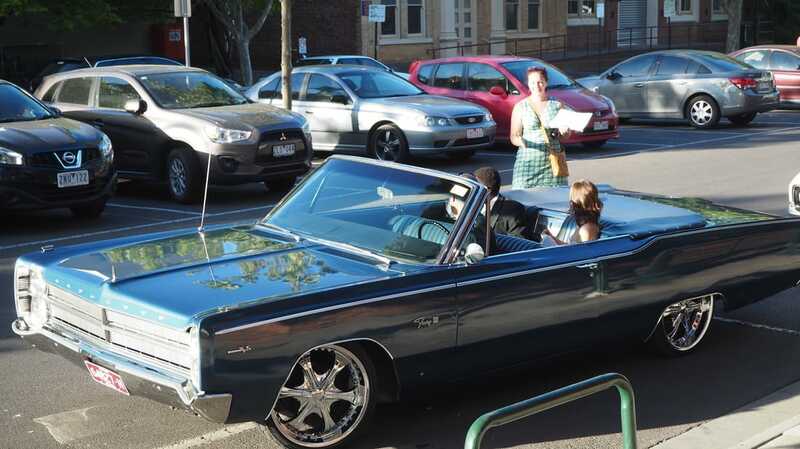 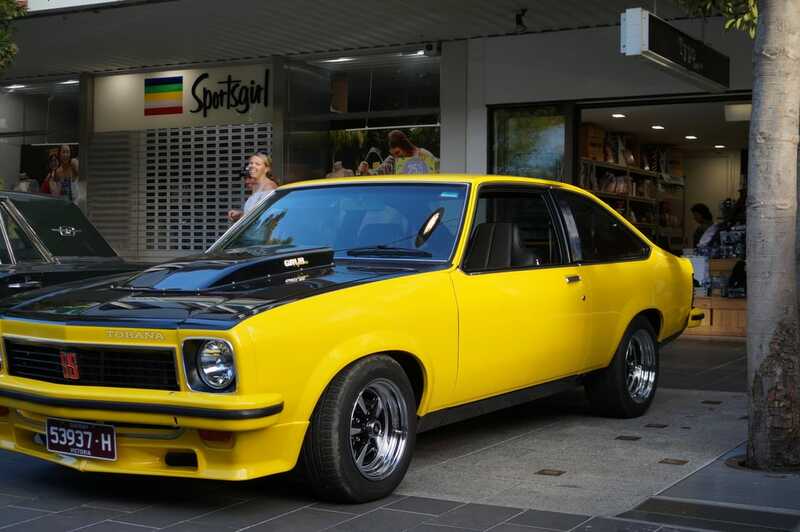 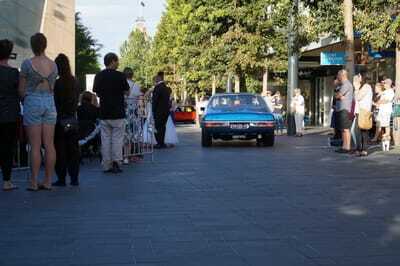 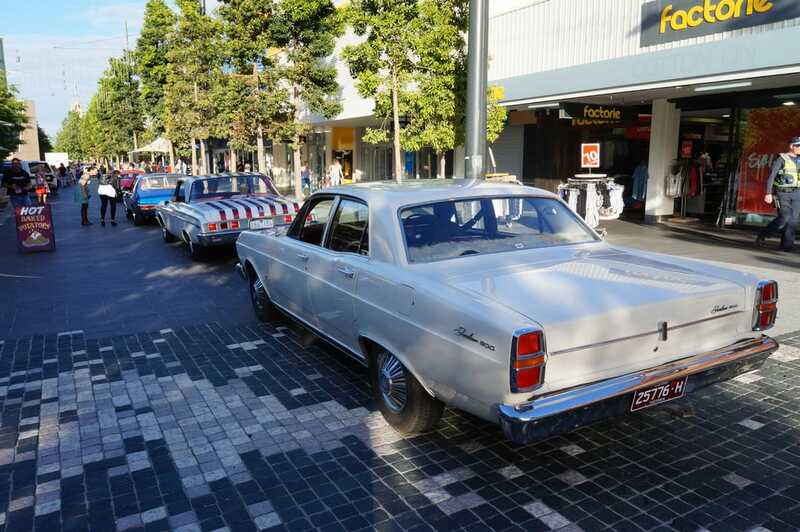 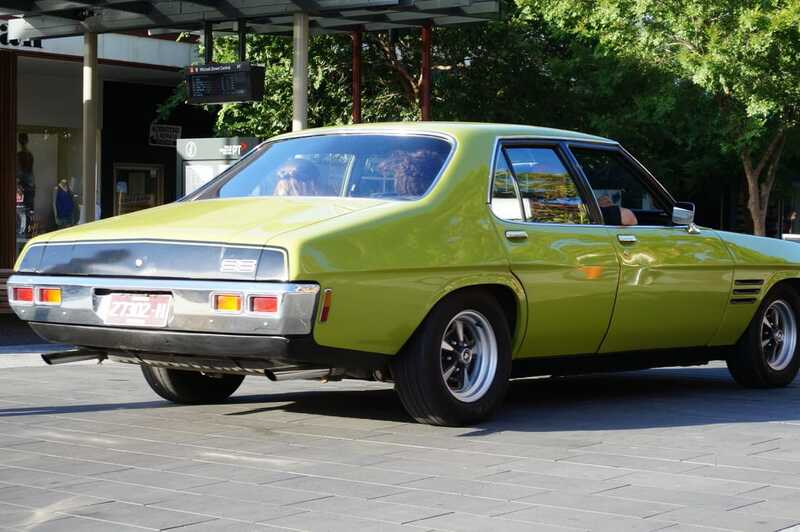 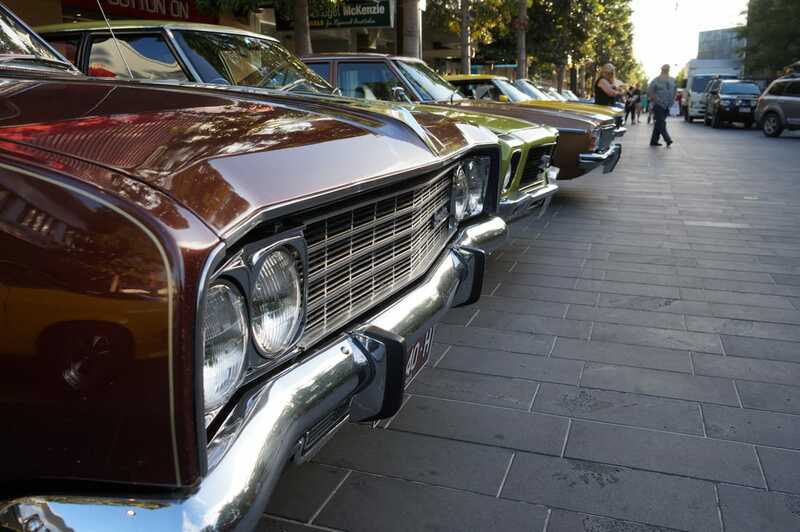 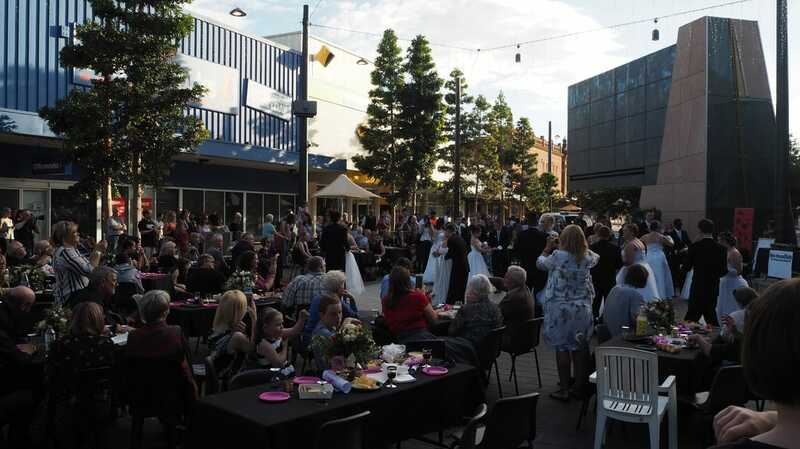 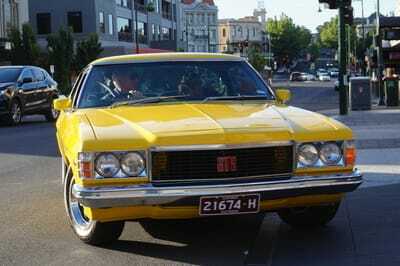 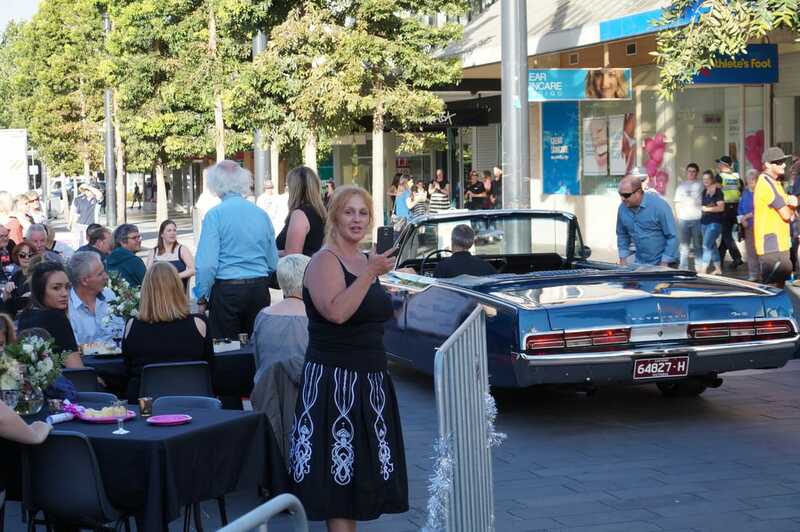 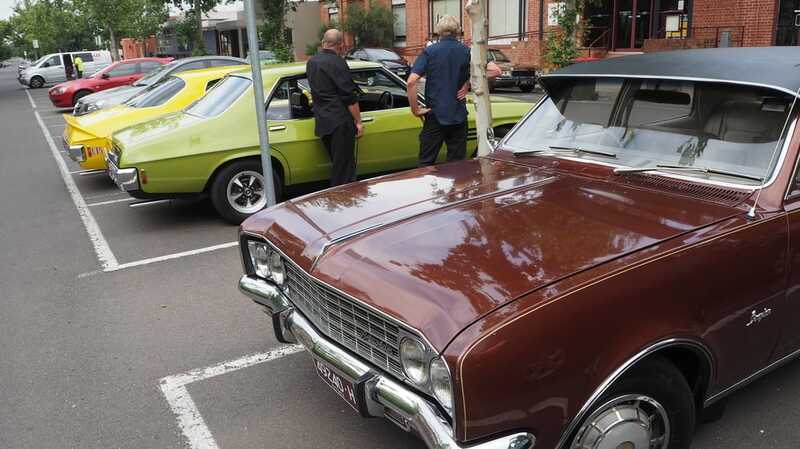 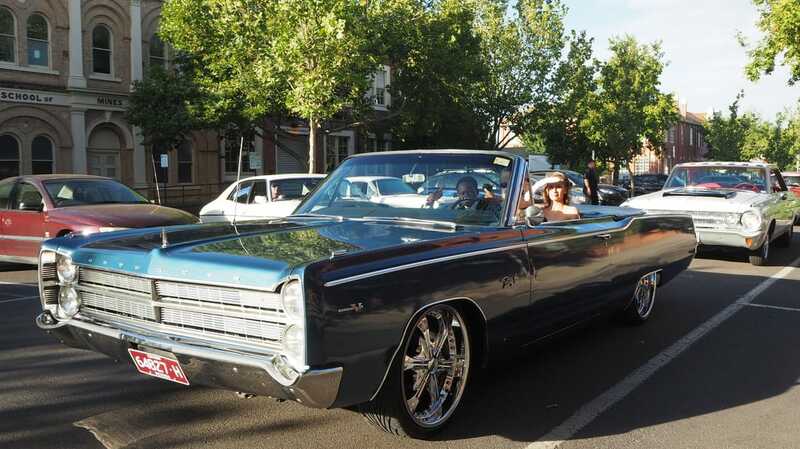 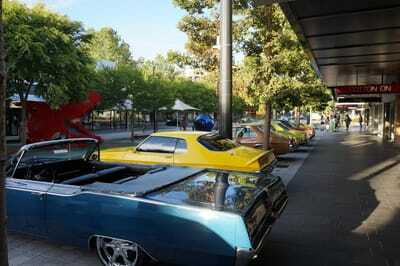 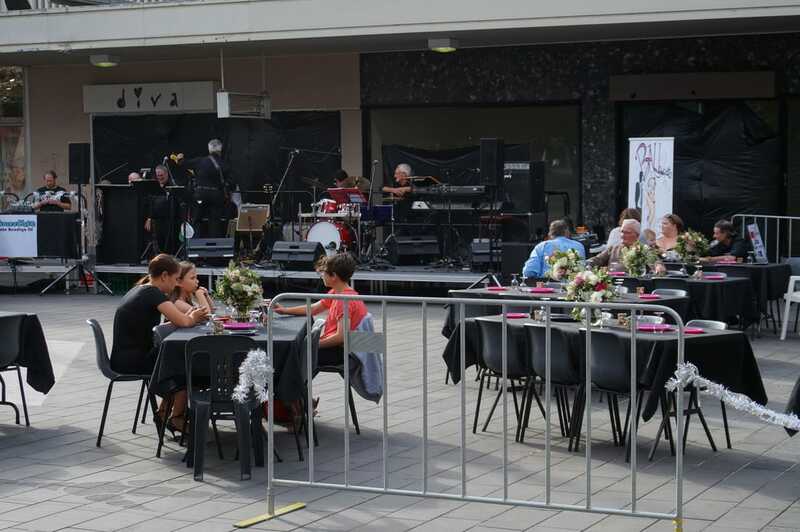 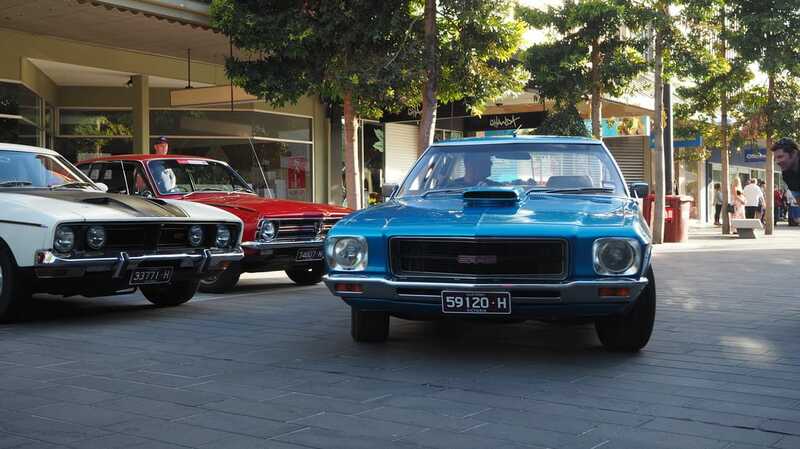 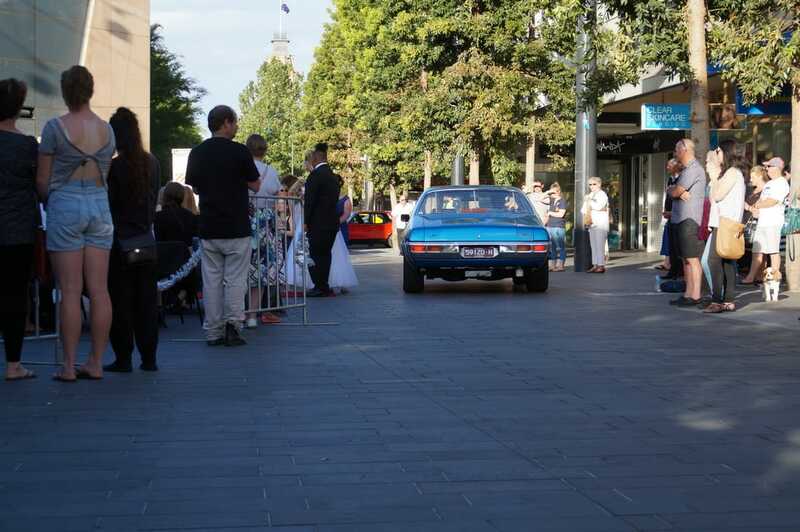 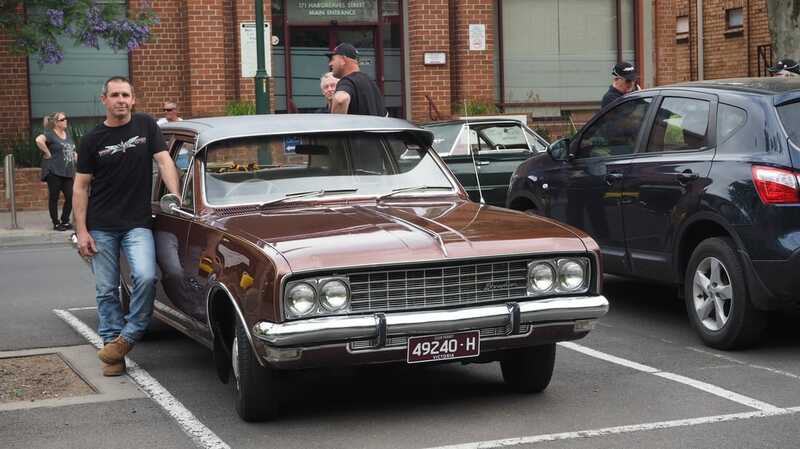 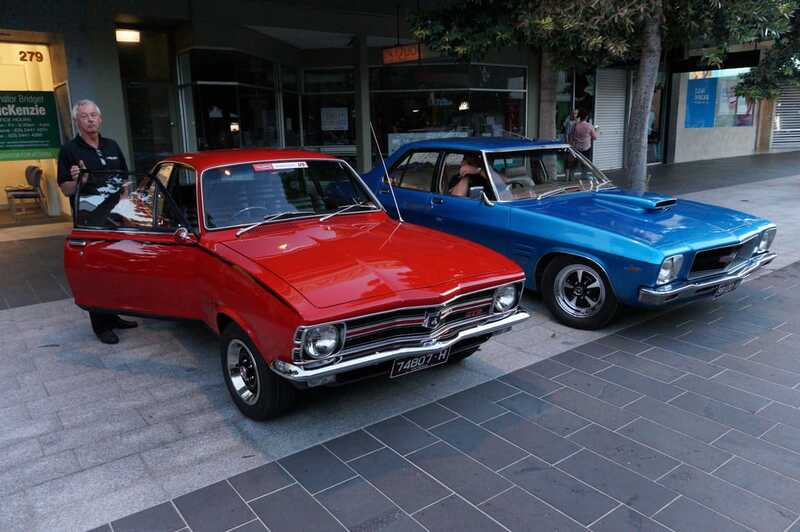 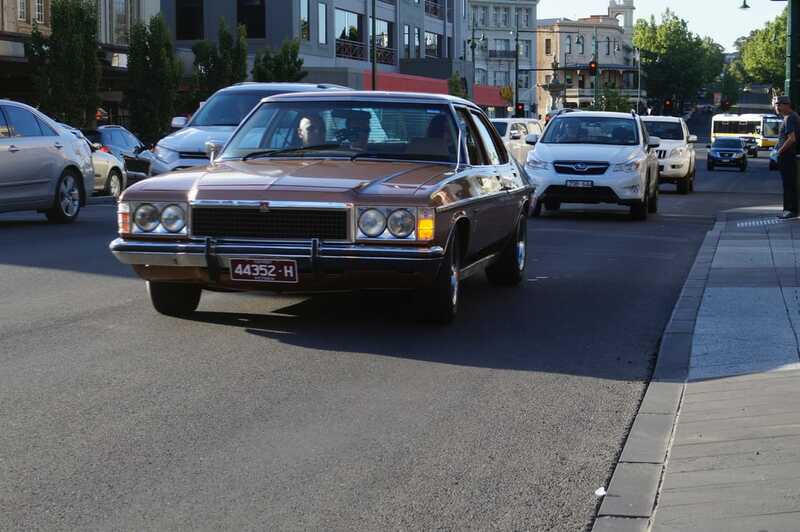 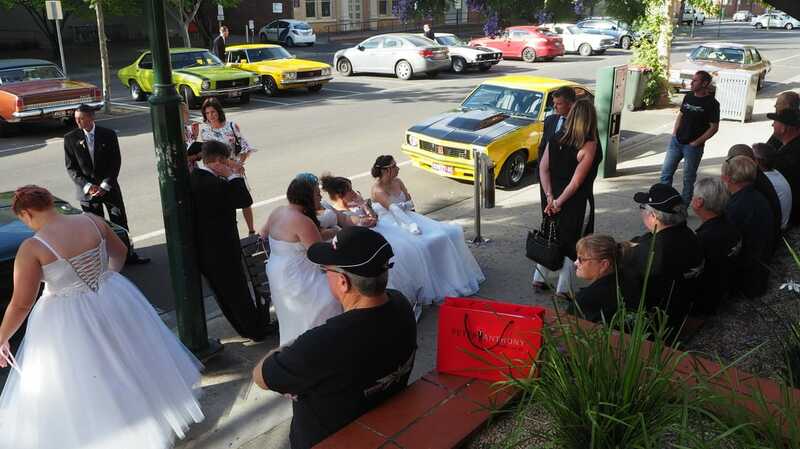 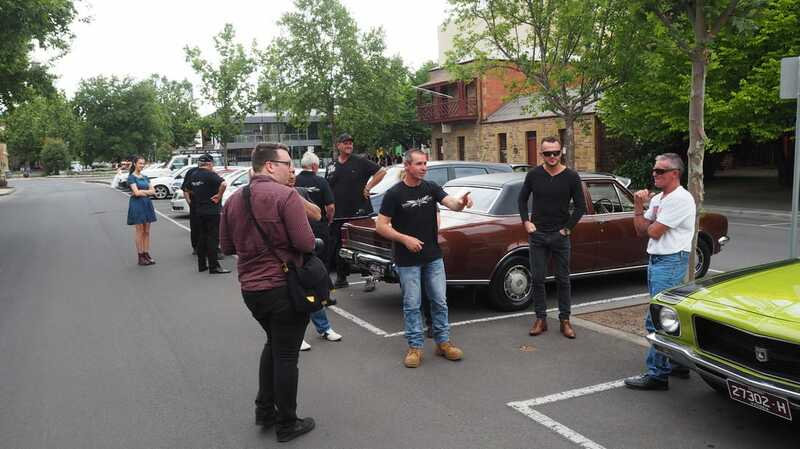 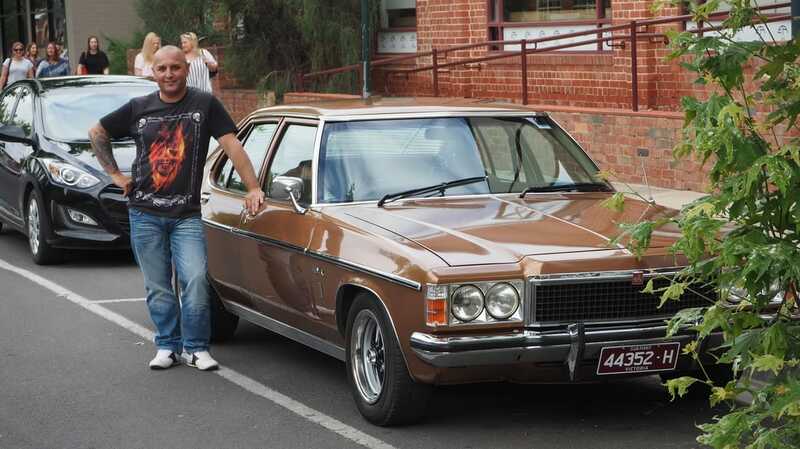 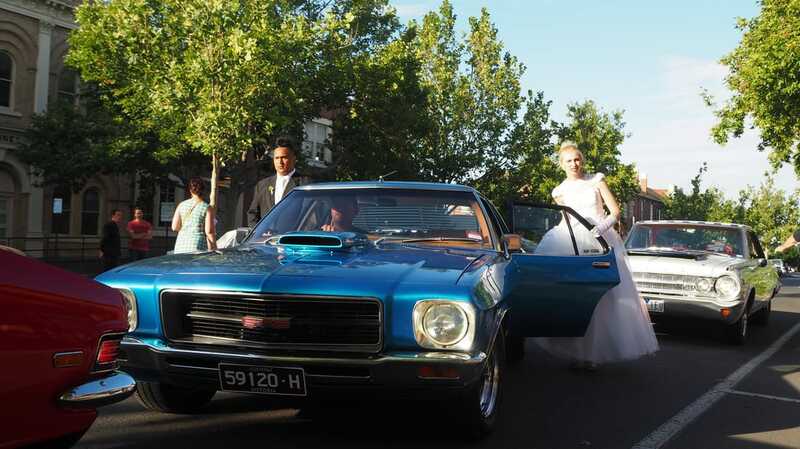 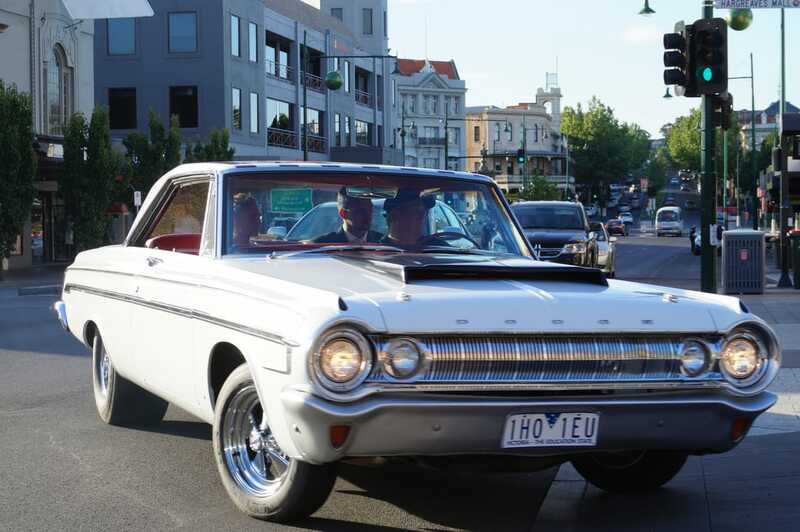 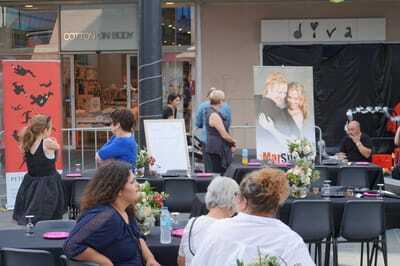 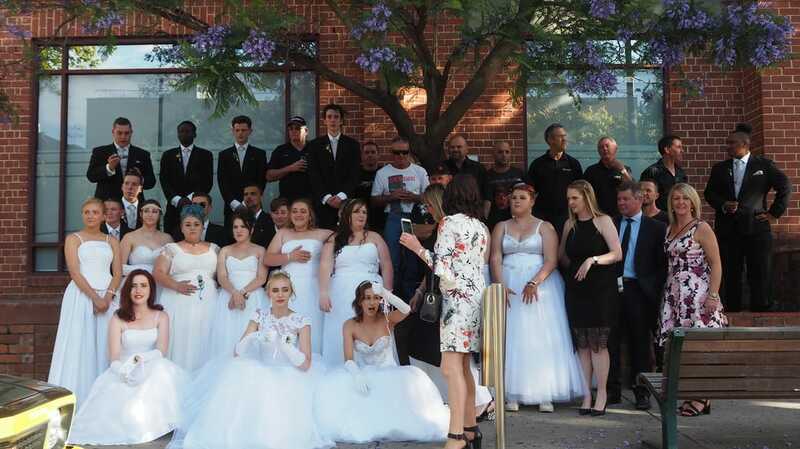 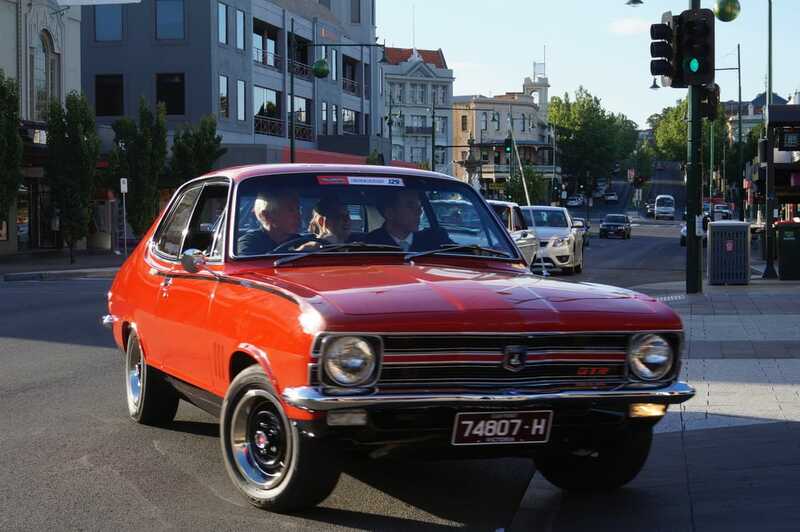 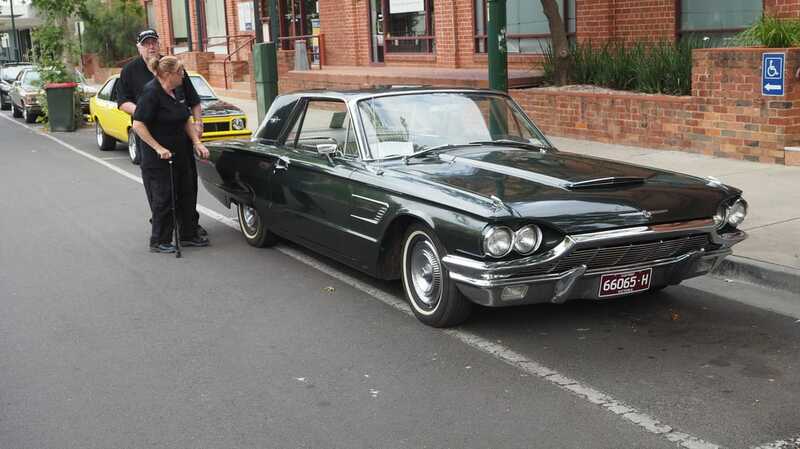 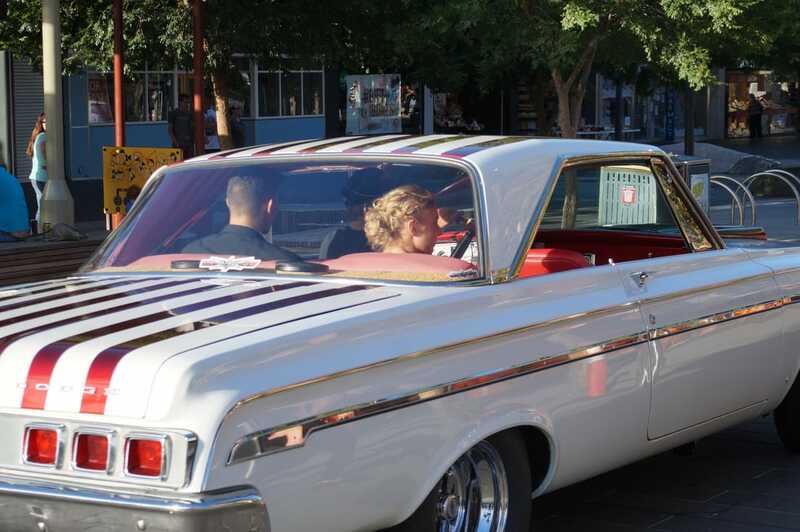 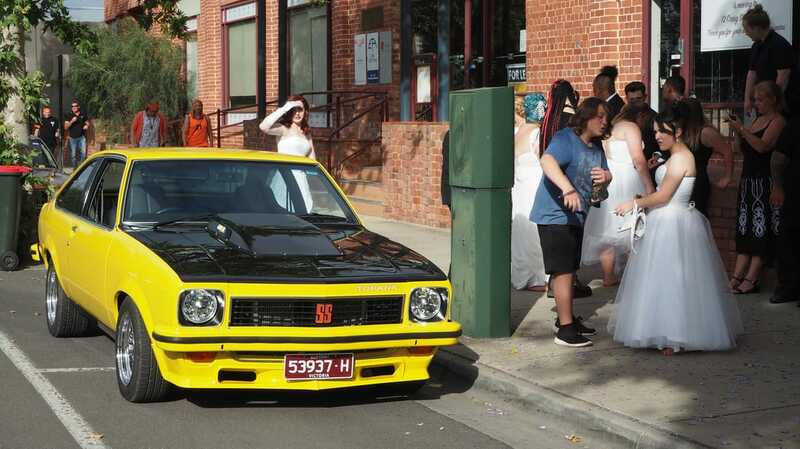 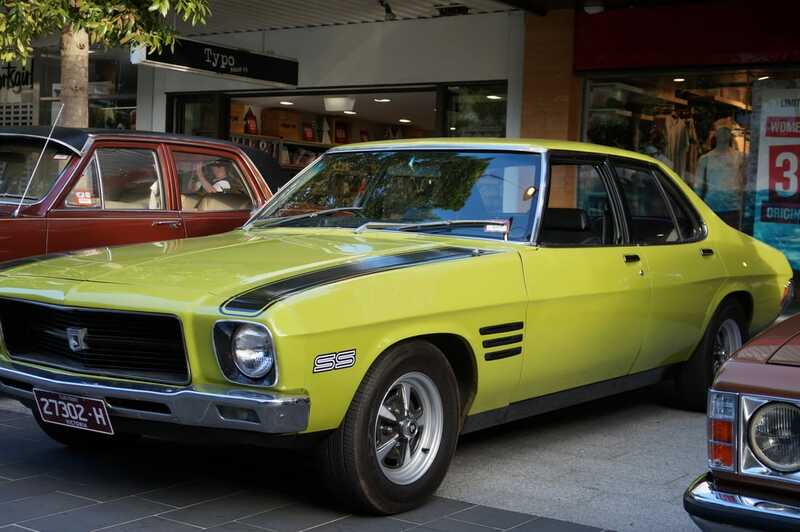 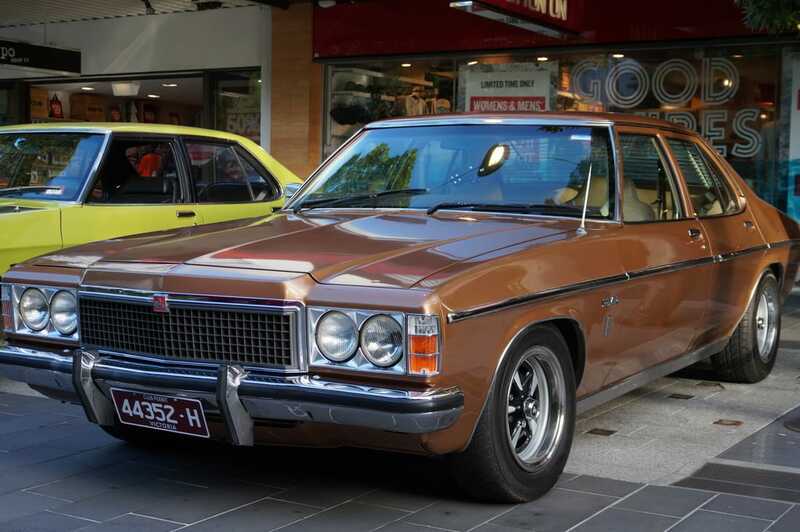 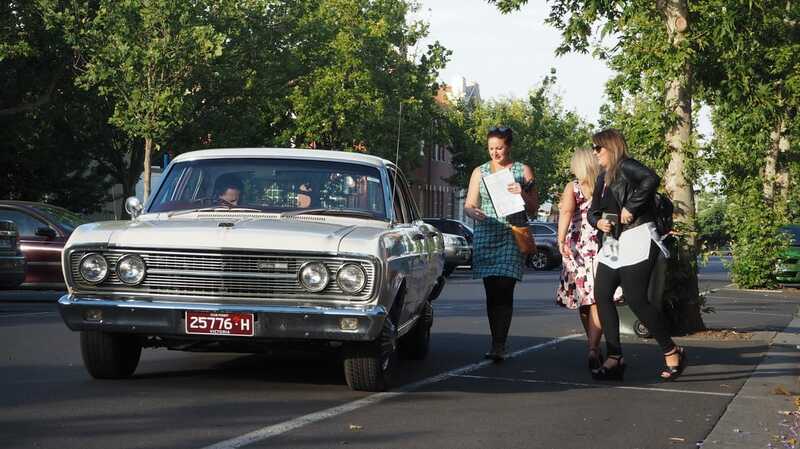 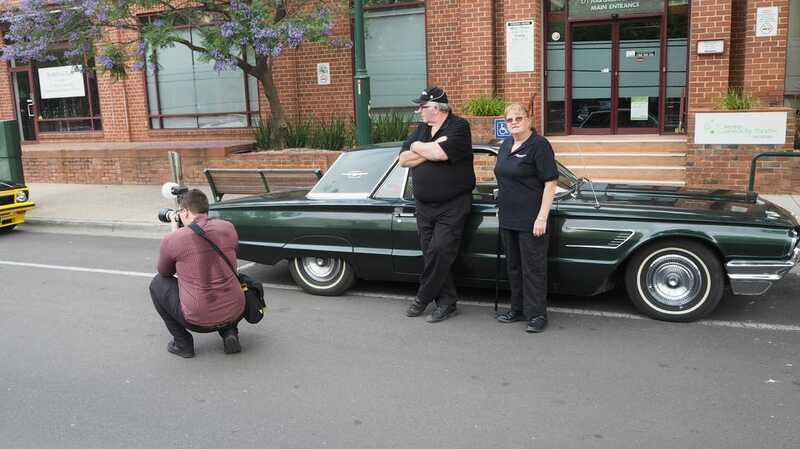 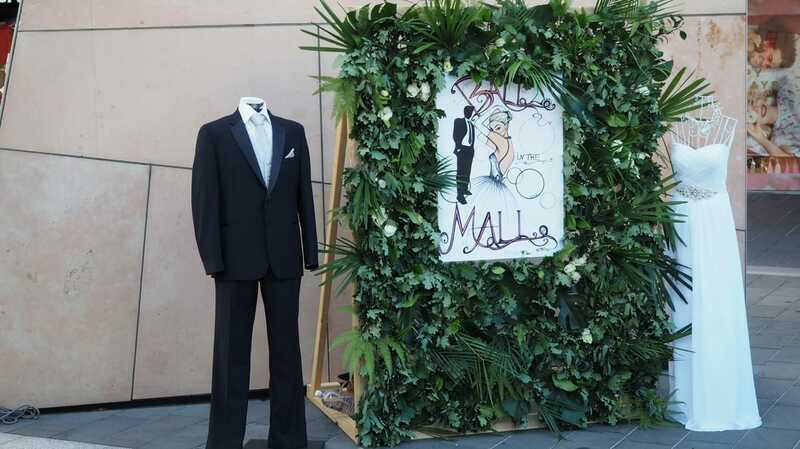 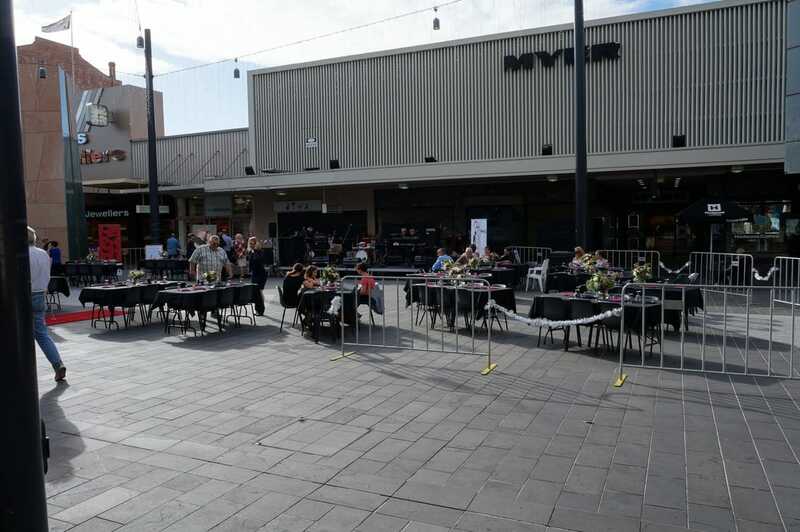 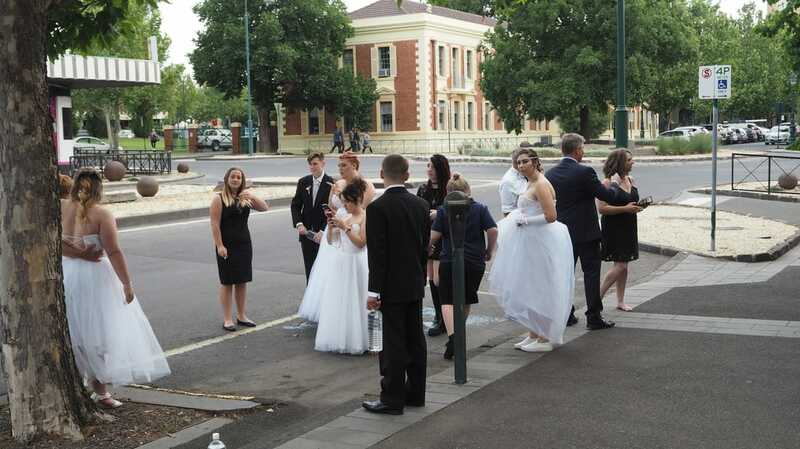 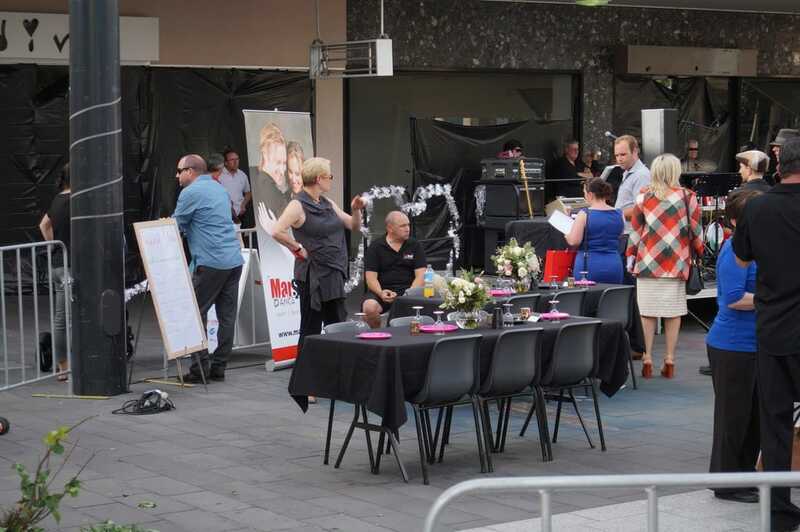 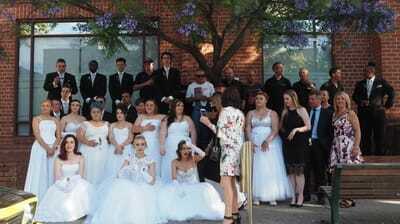 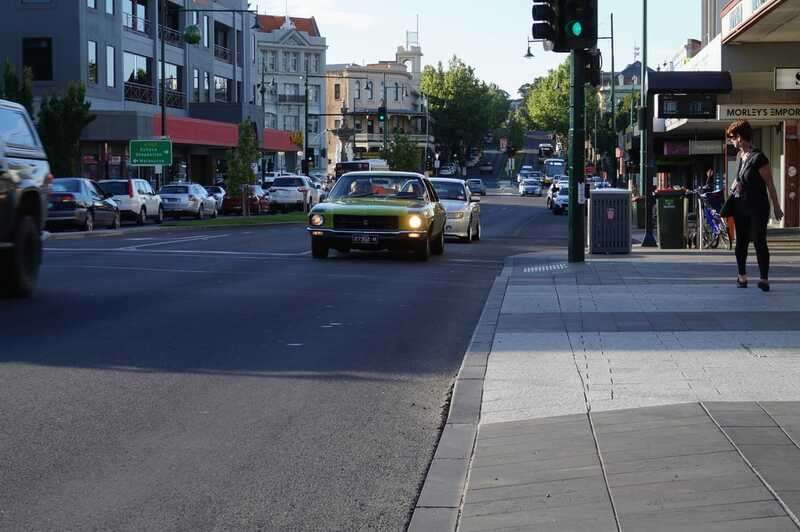 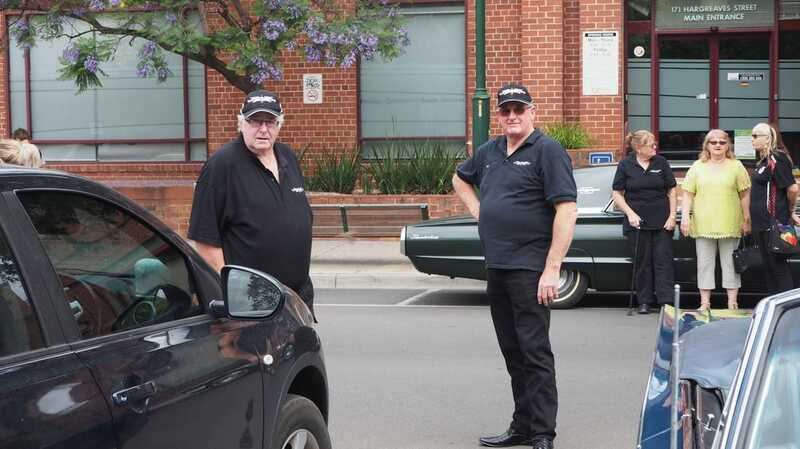 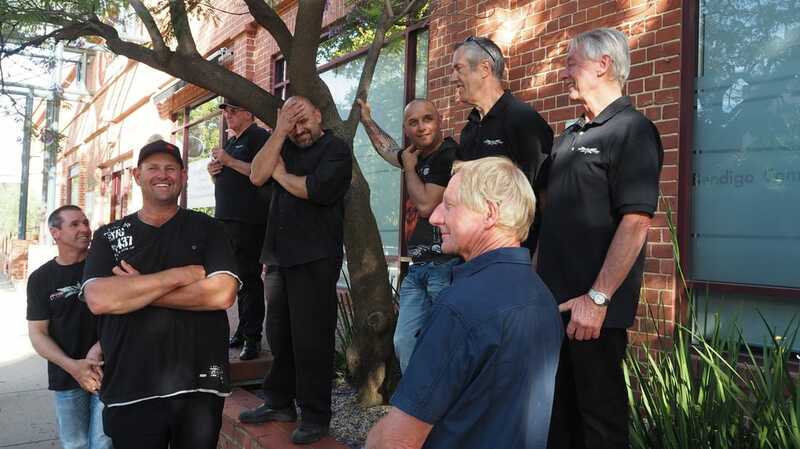 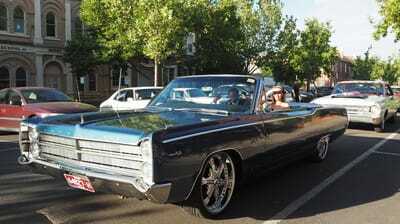 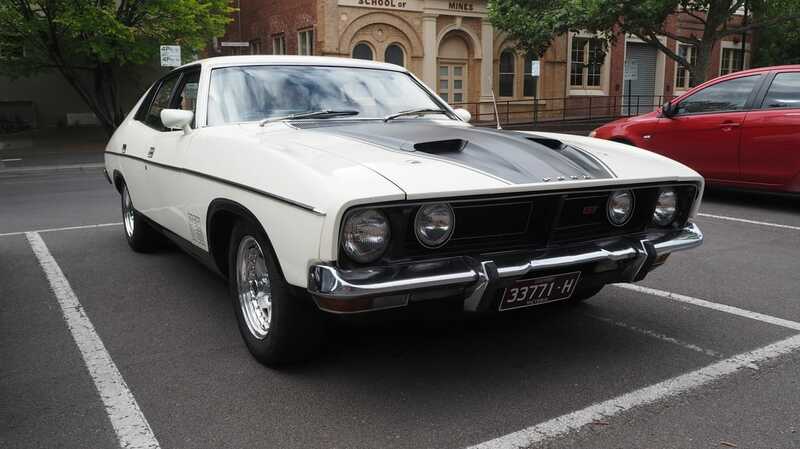 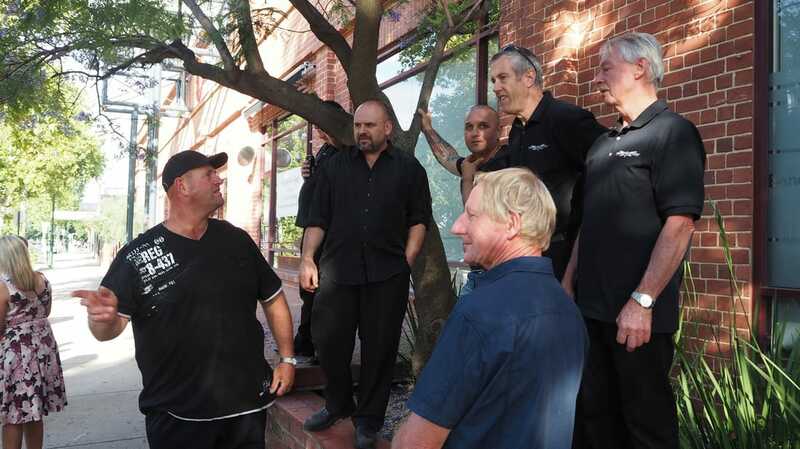 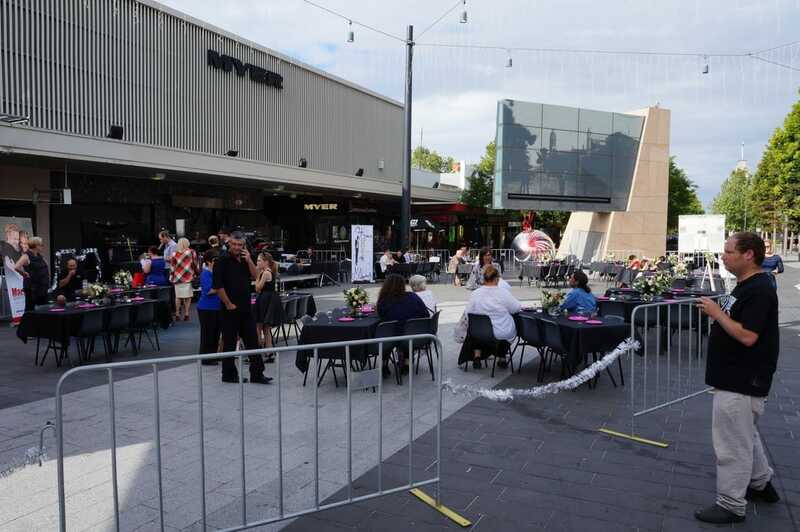 Several weeks ago Custom Addictions was invited to participate in the inaugural Debutante Ball in the Mall to be held in Hargreaves Street in Bendigo. 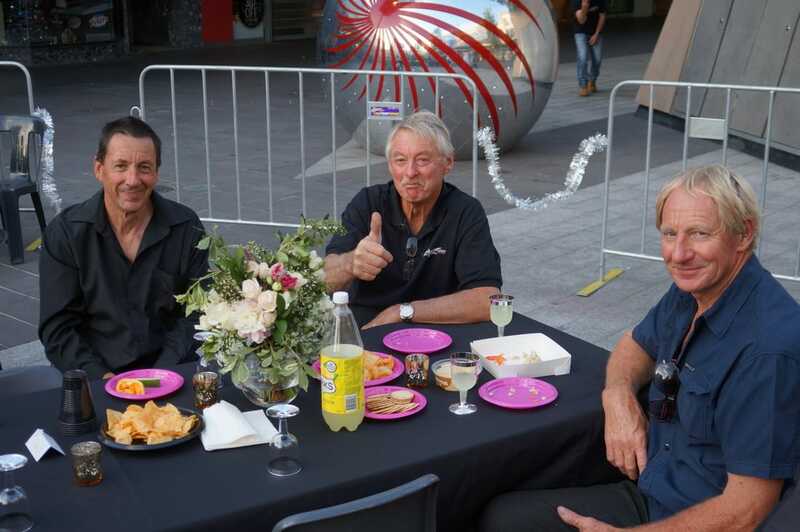 Twelve of our members accepted the position of drivers and were rewarded with a fantastic night. 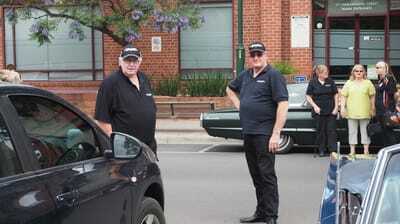 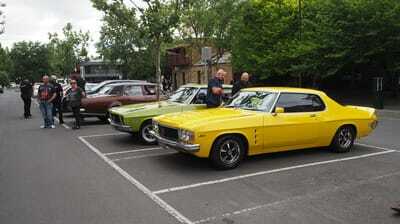 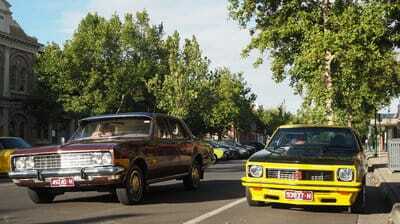 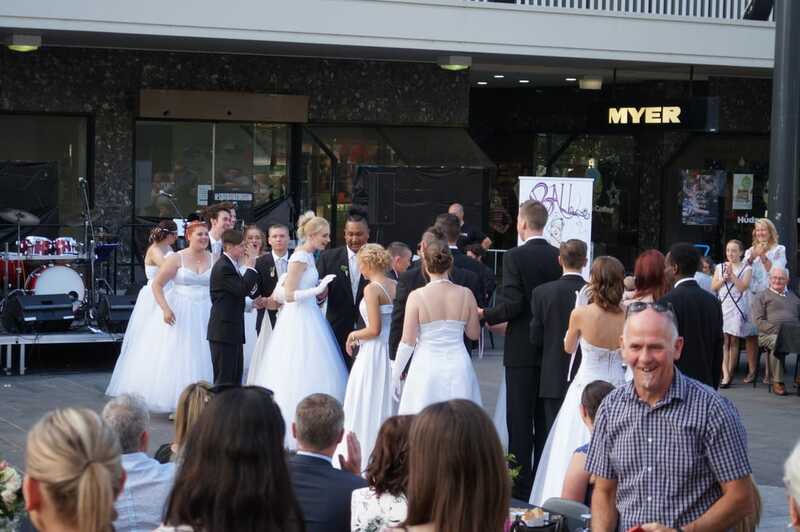 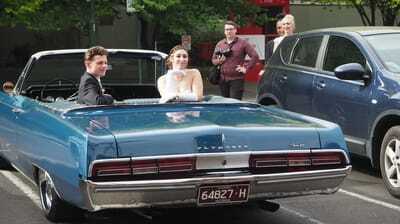 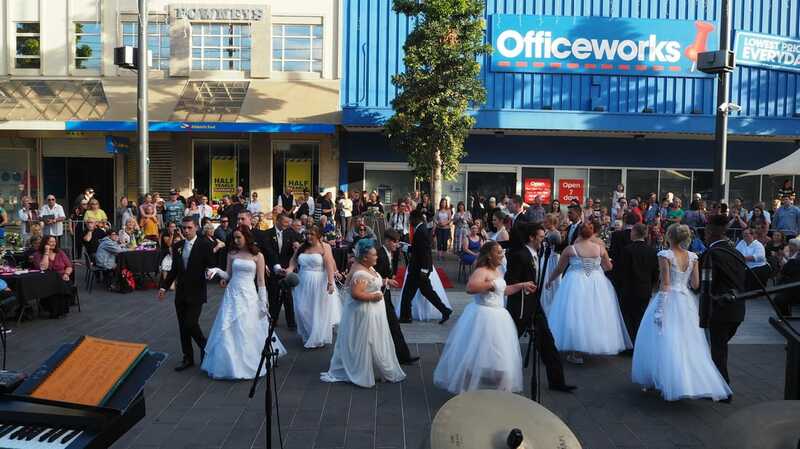 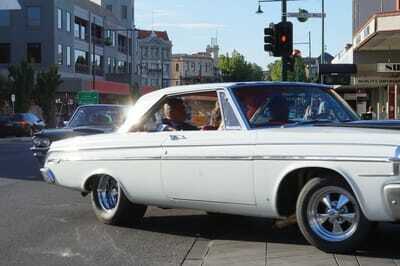 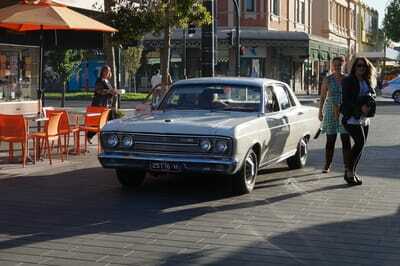 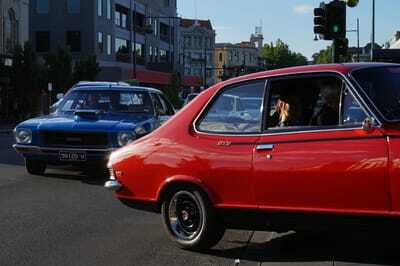 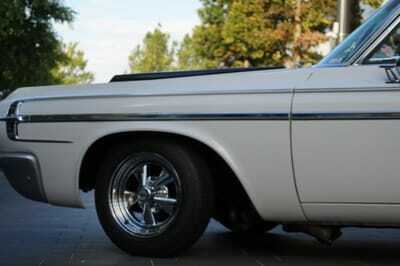 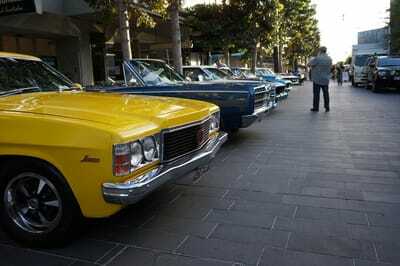 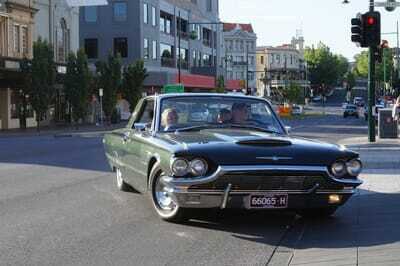 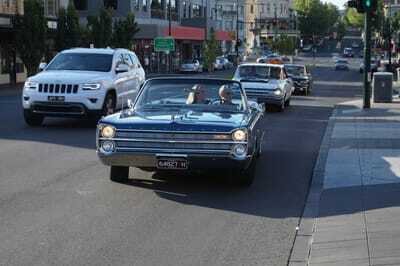 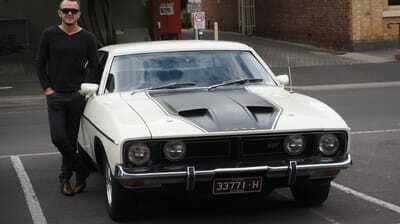 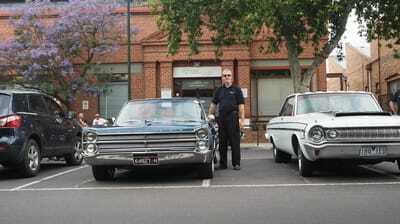 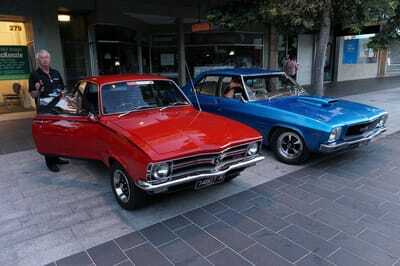 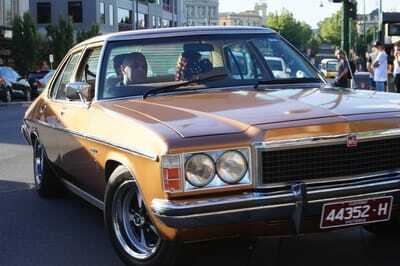 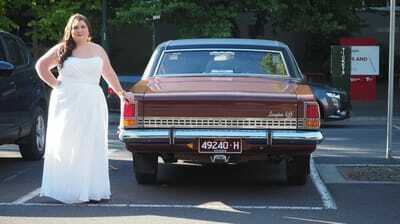 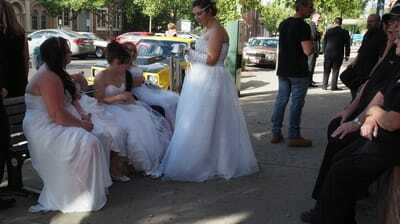 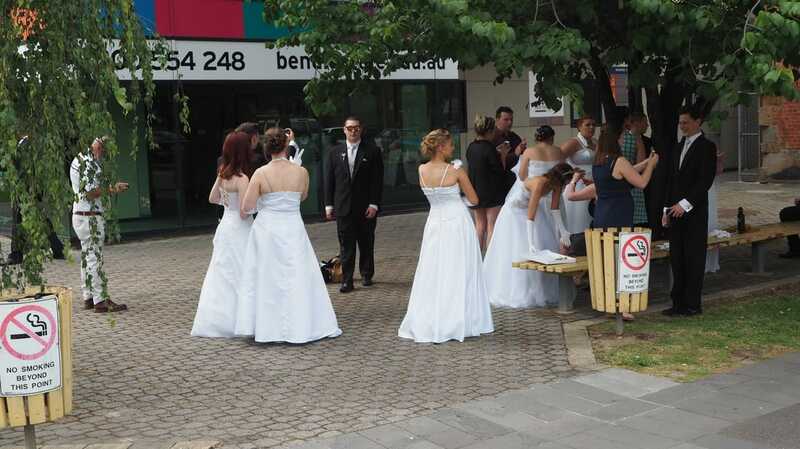 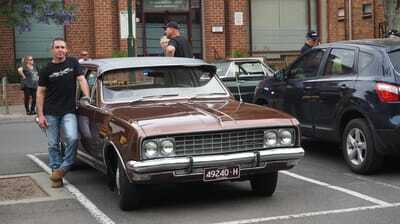 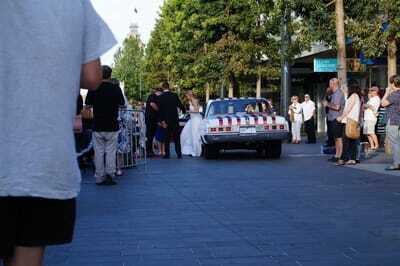 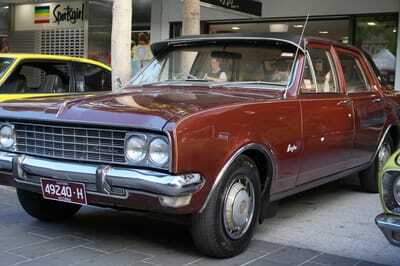 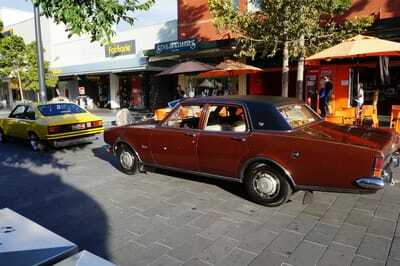 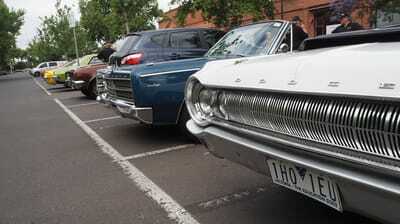 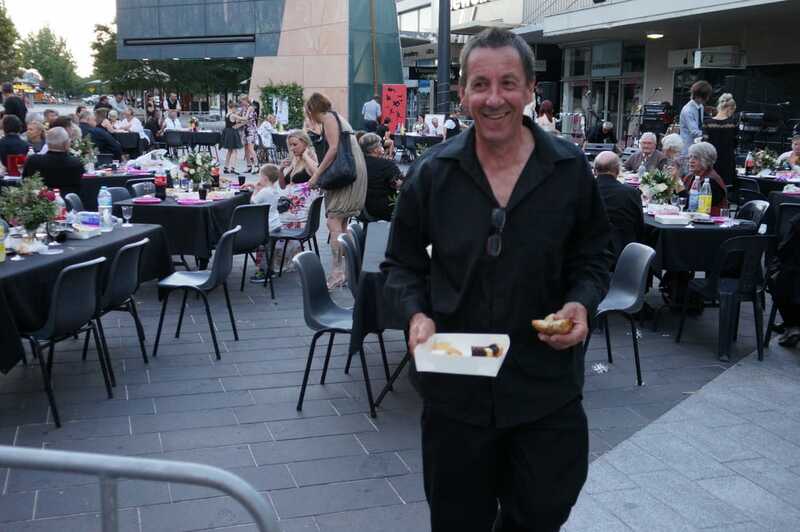 We assisted with chauffering the Debutantes from the TAFE into the Mall and onto the red carpet. 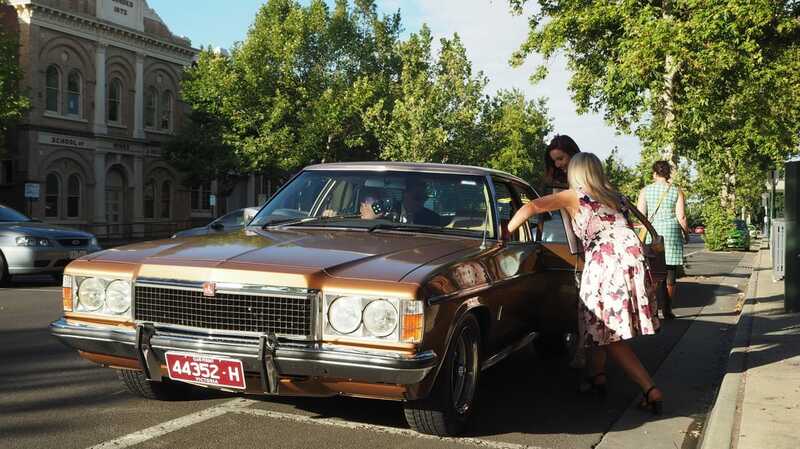 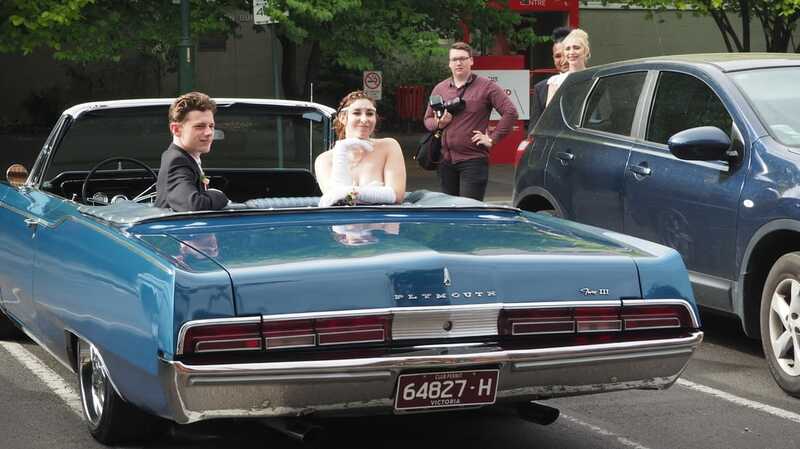 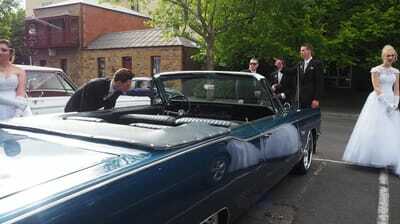 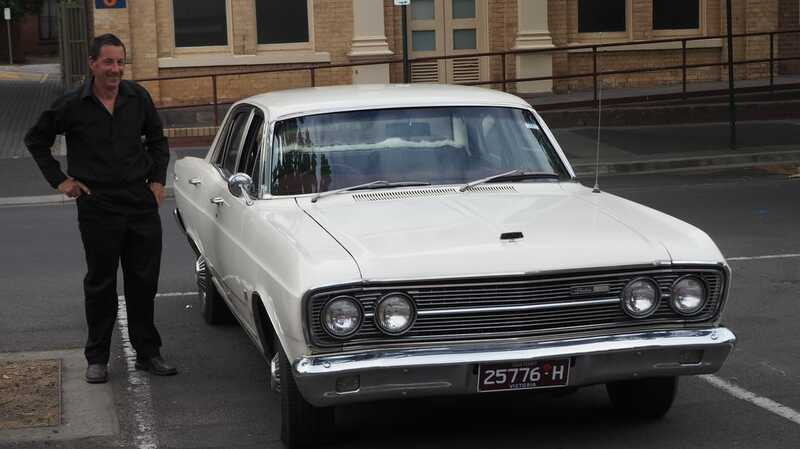 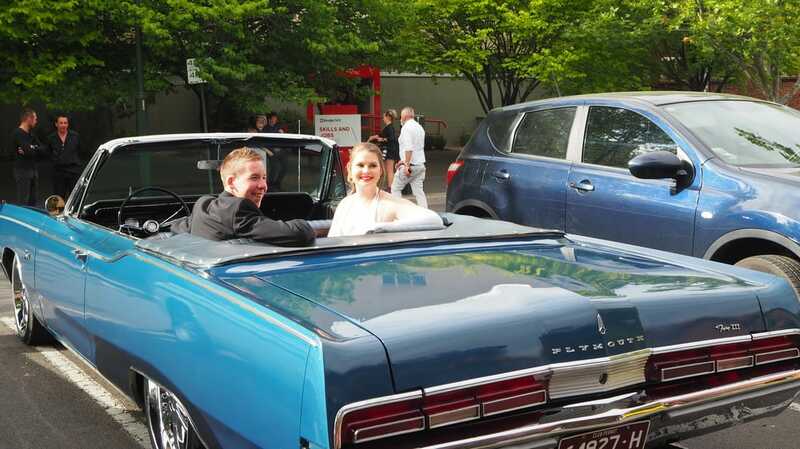 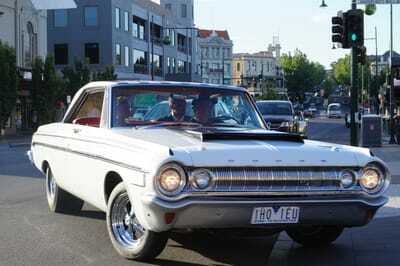 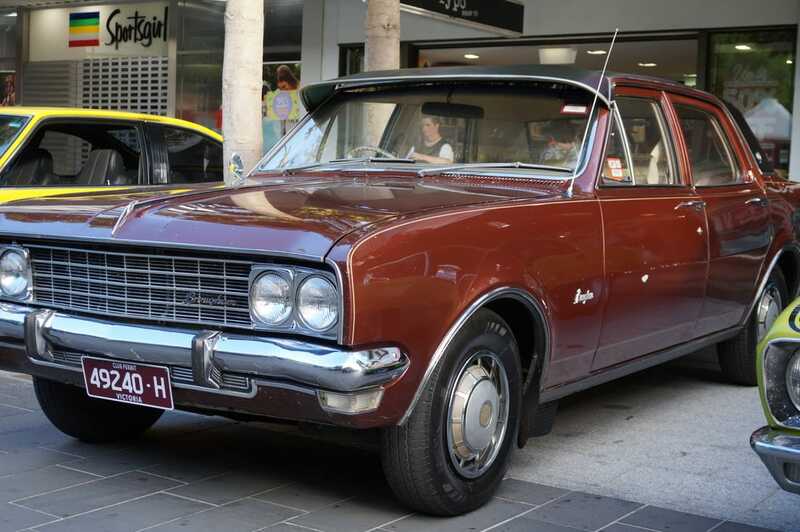 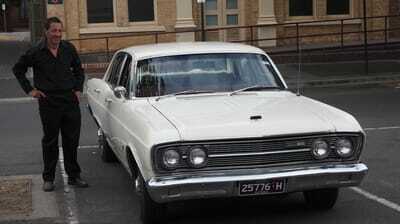 The Debutantes were extemely excited and appreciative of the chance to ride in these classic vehicles, so a big thank you to those guys that helped out. Custom Addictions appreciates the opportunity given to us to help out on the night. Good luck to the Debutantes, you looked amazing. We hope this was an occassion you will remember for a long time.